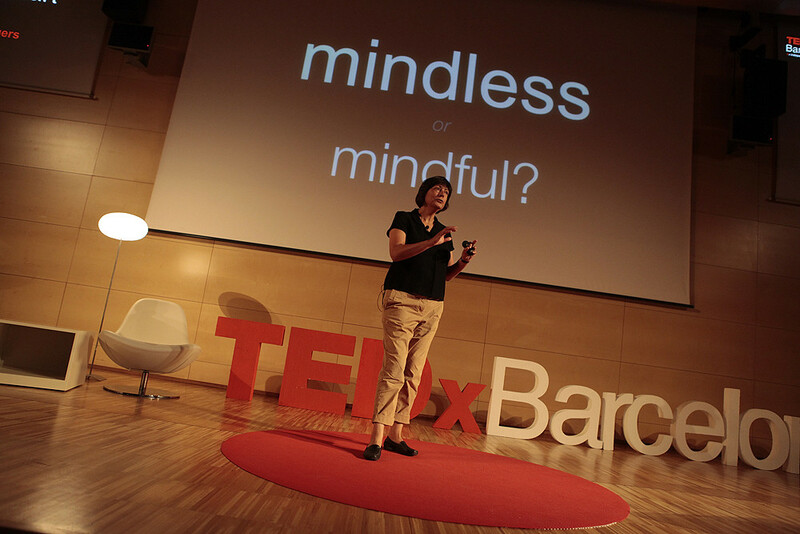 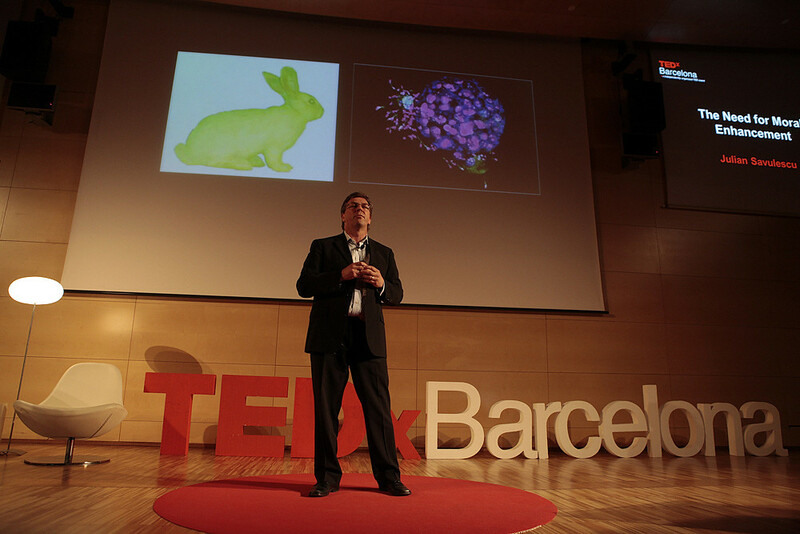 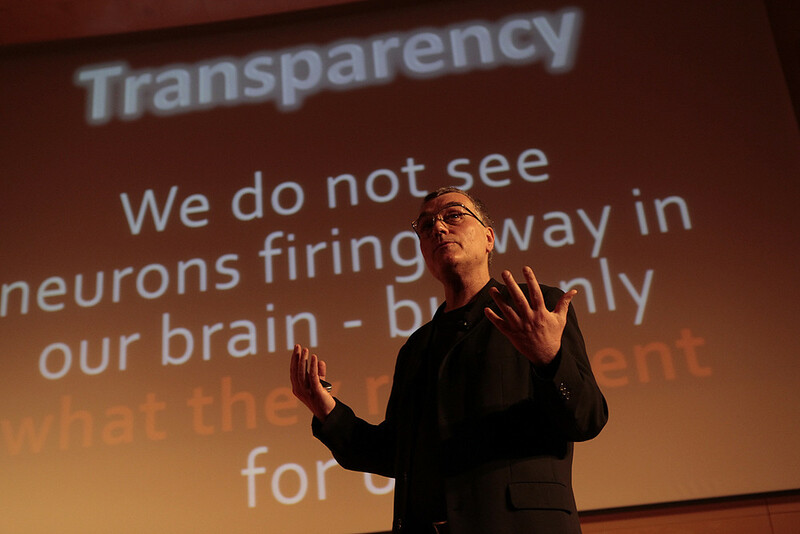 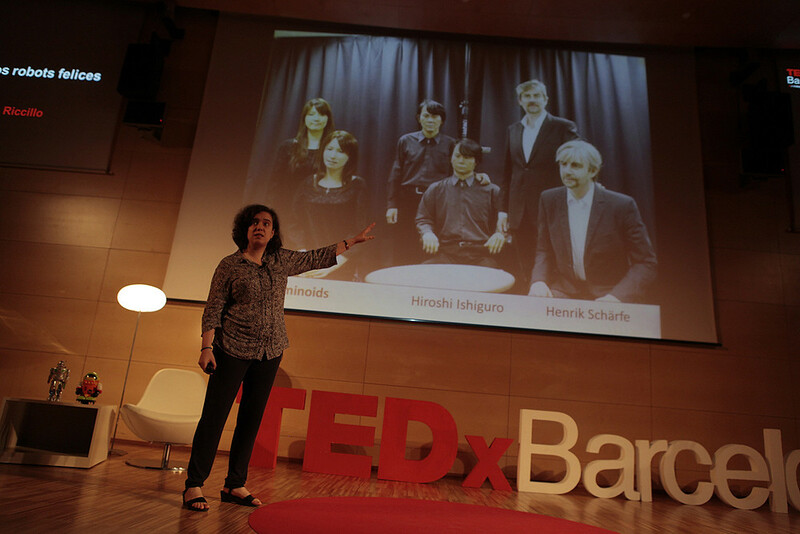 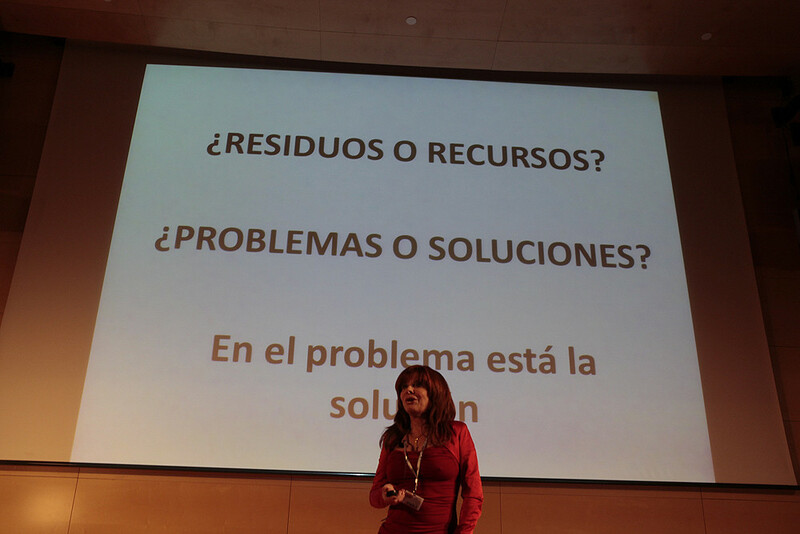 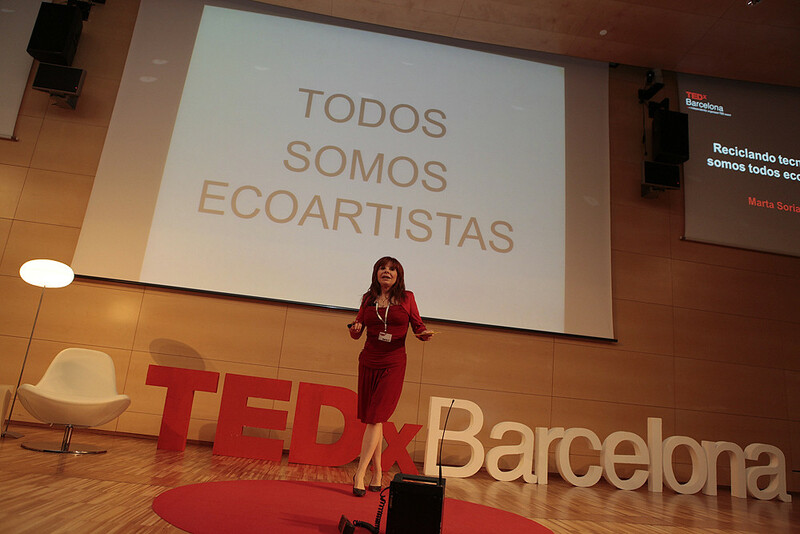 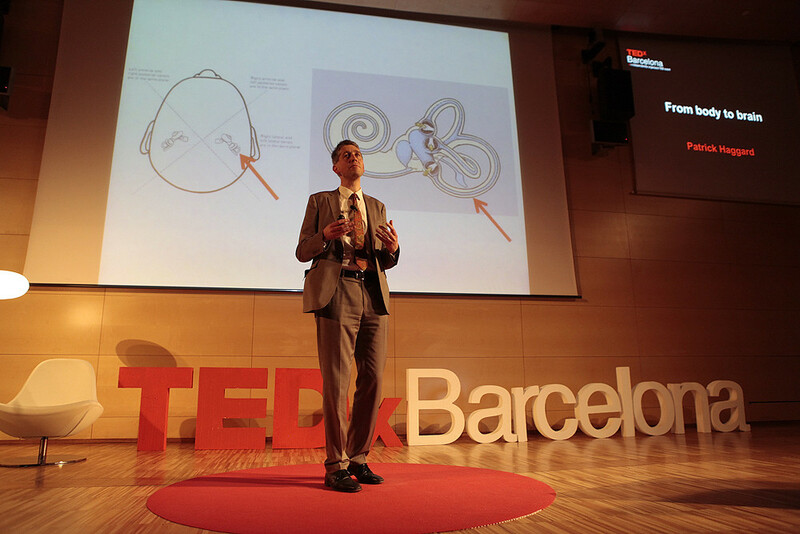 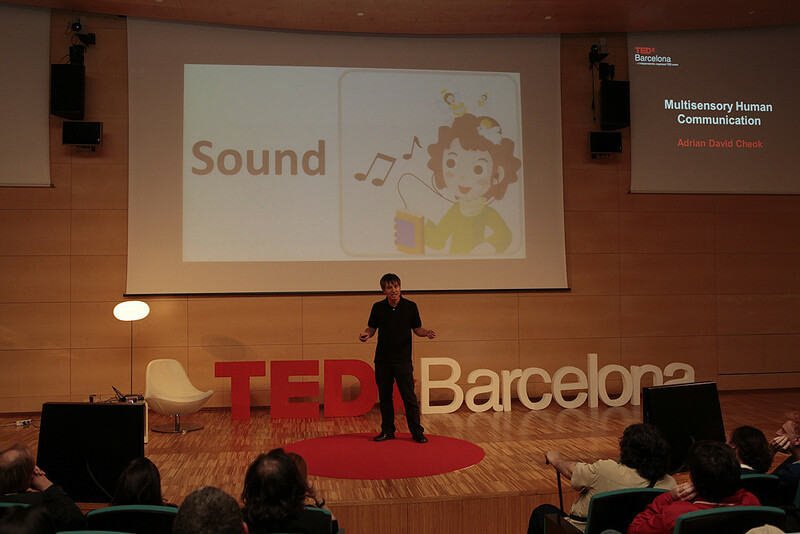 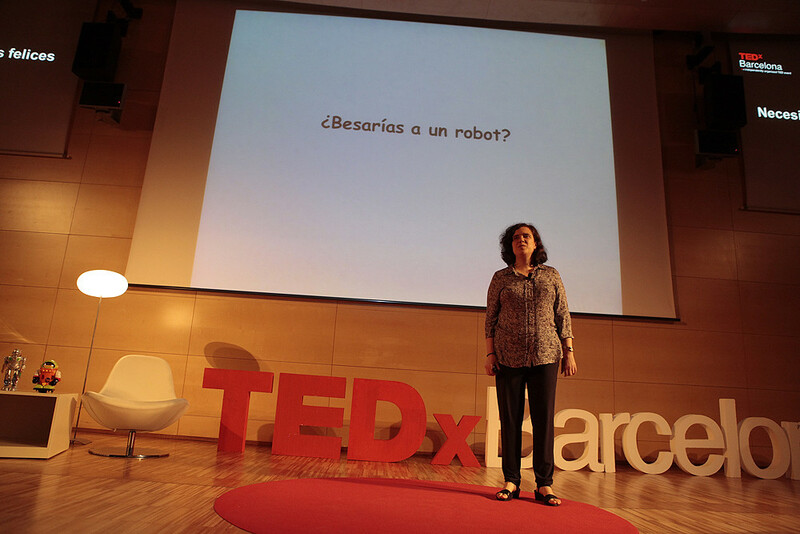 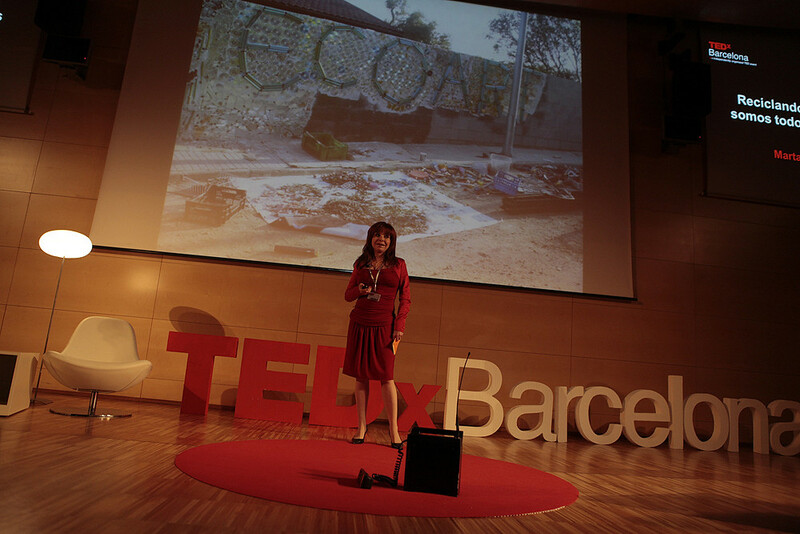 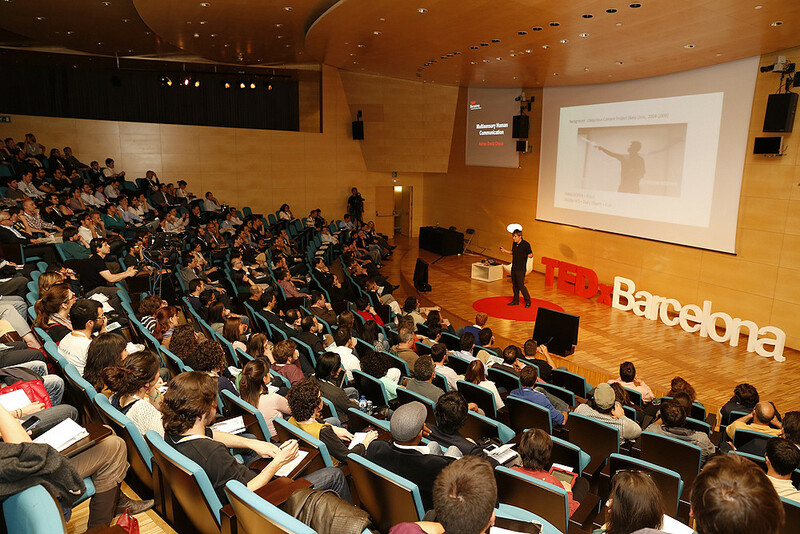 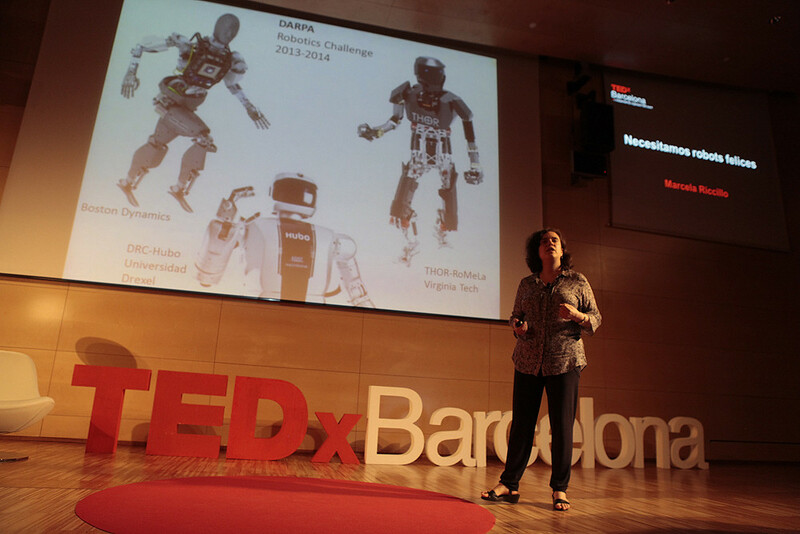 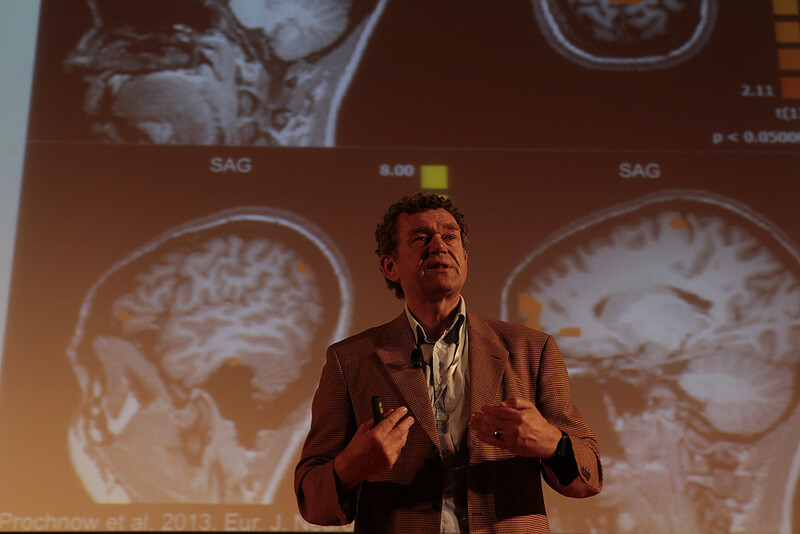 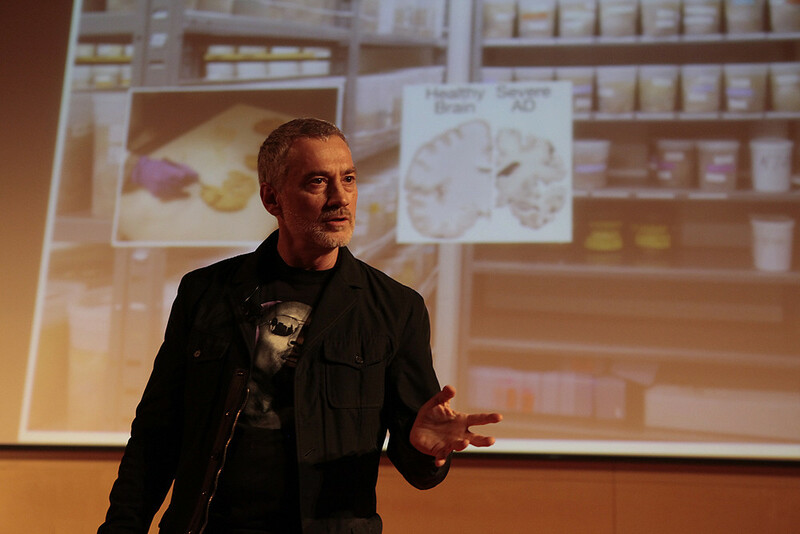 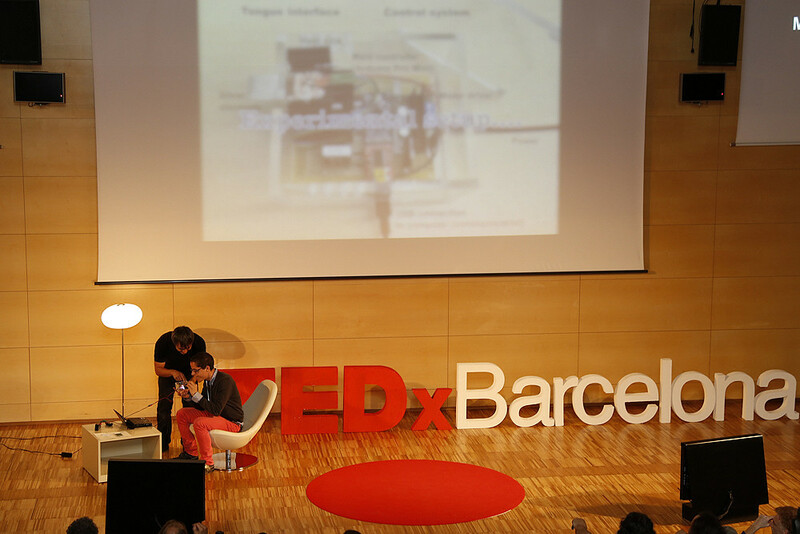 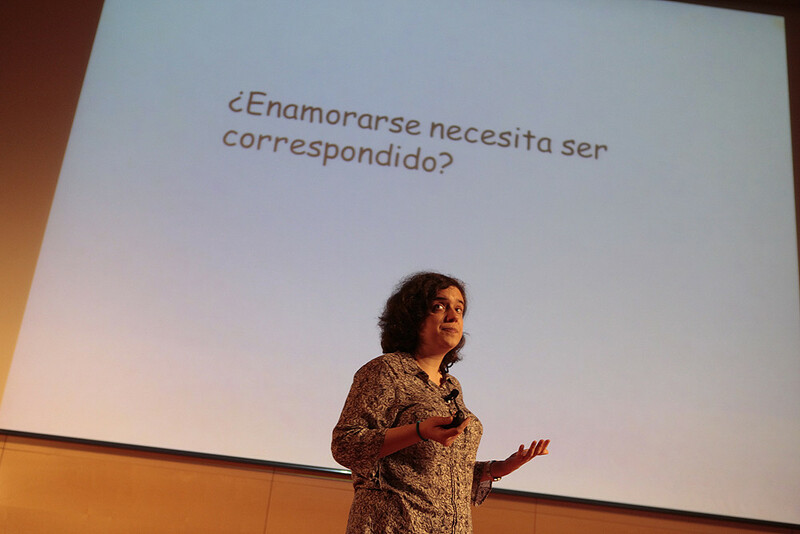 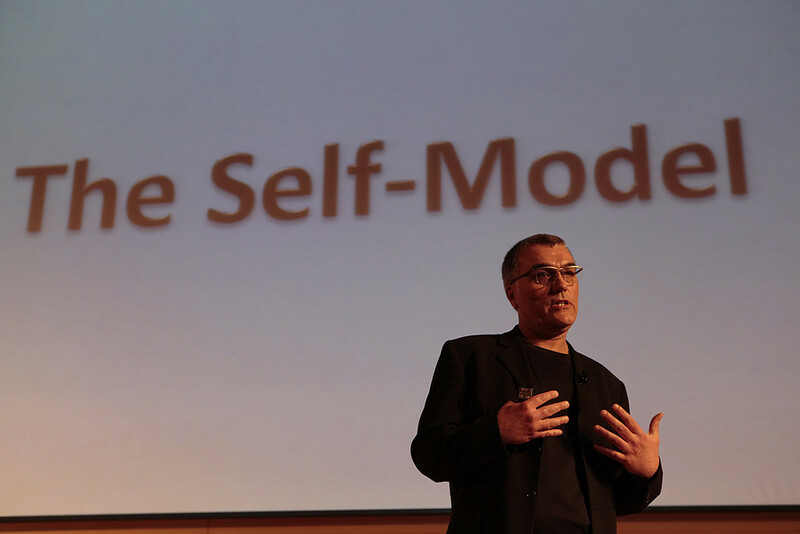 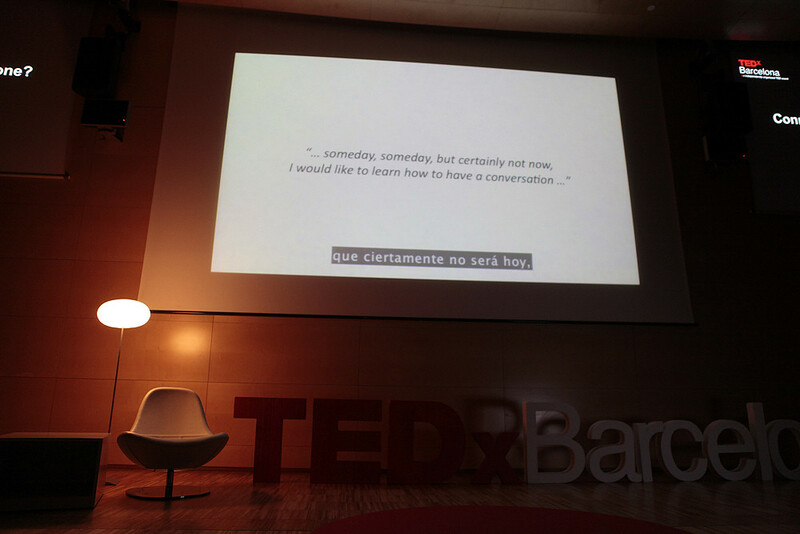 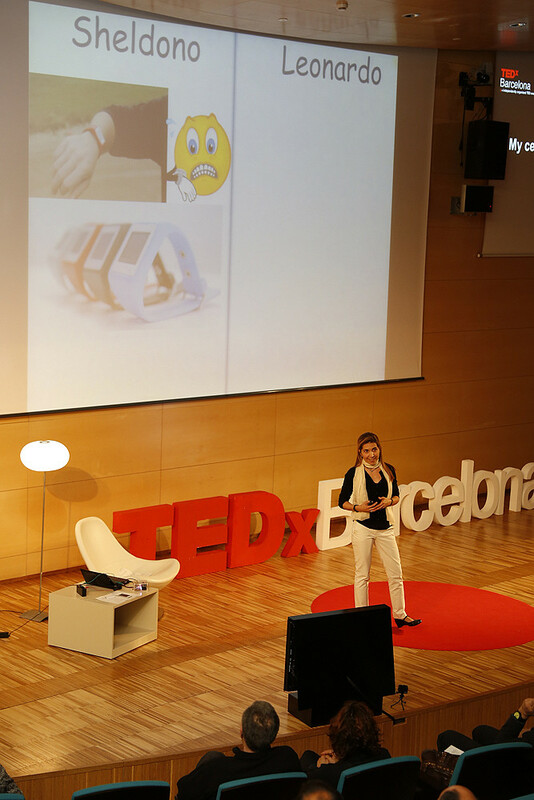 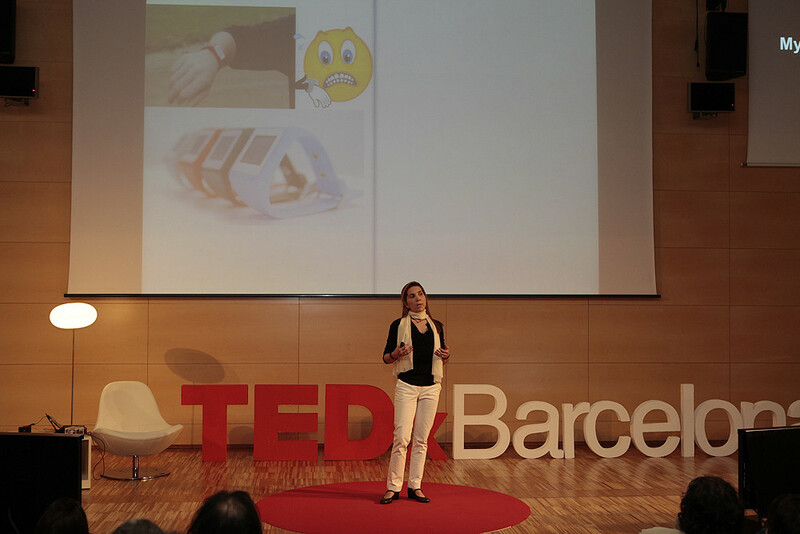 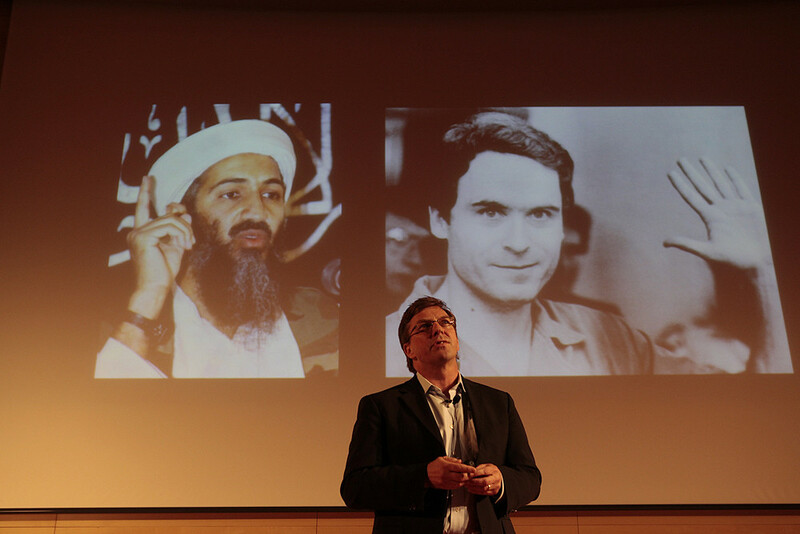 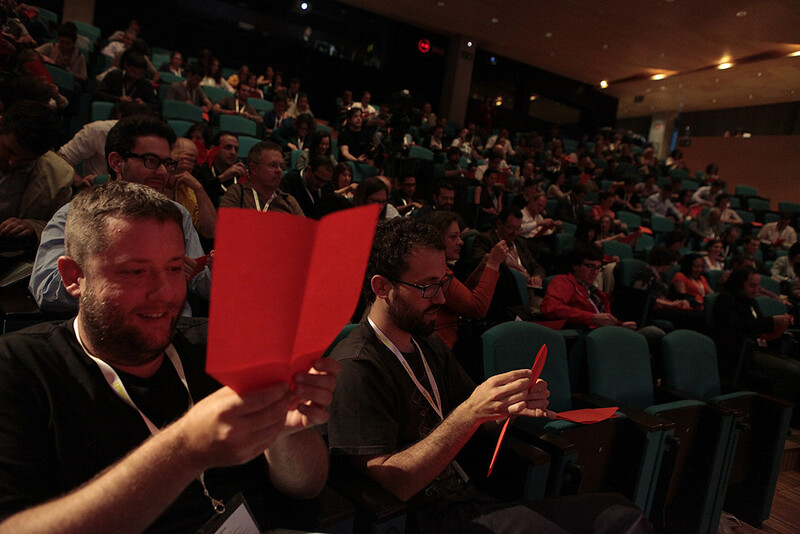 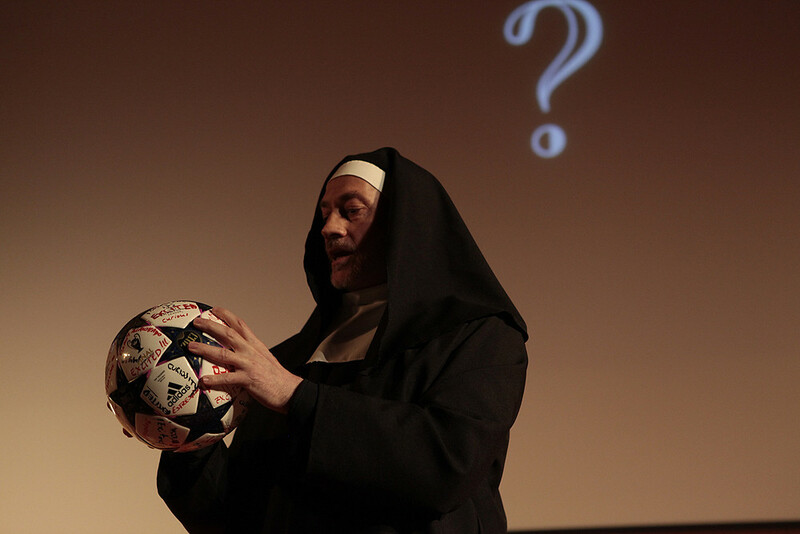 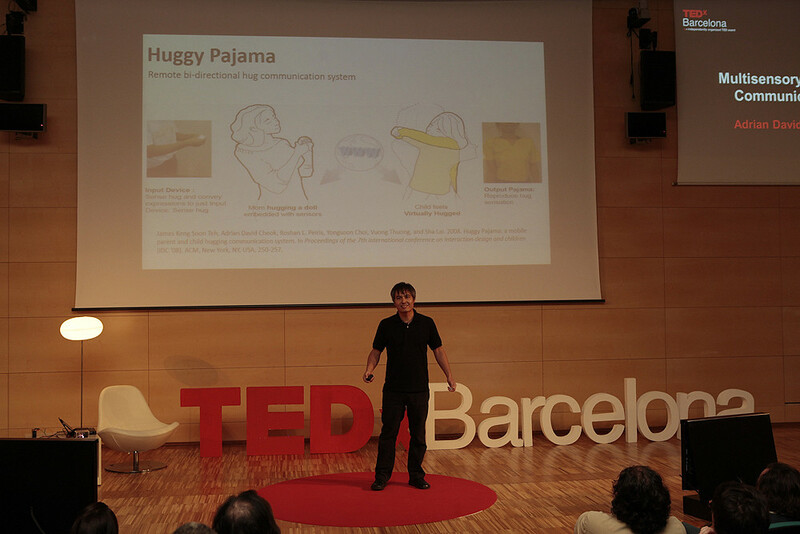 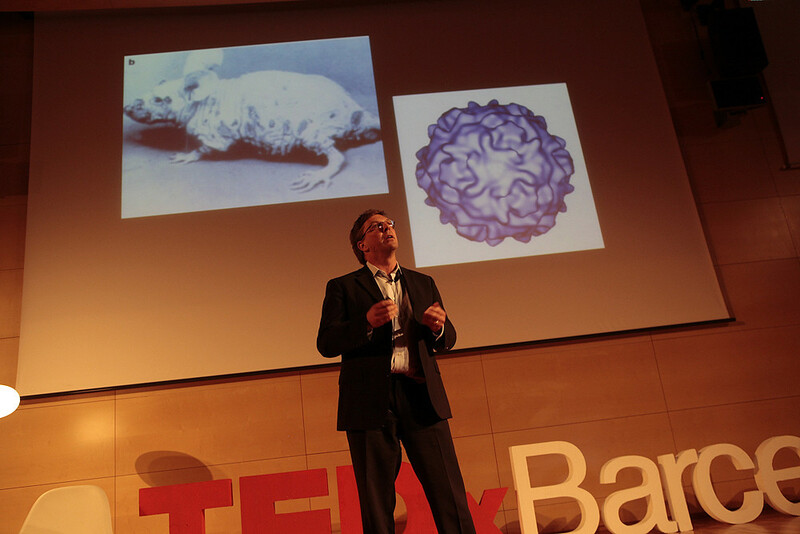 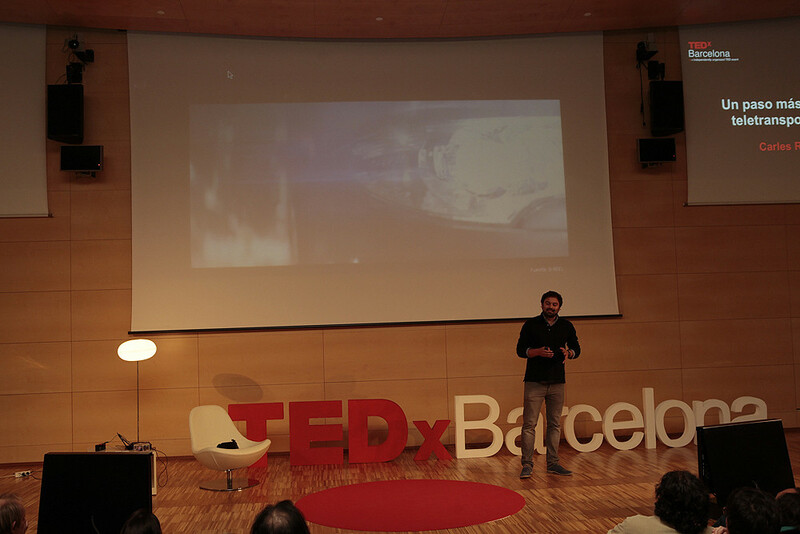 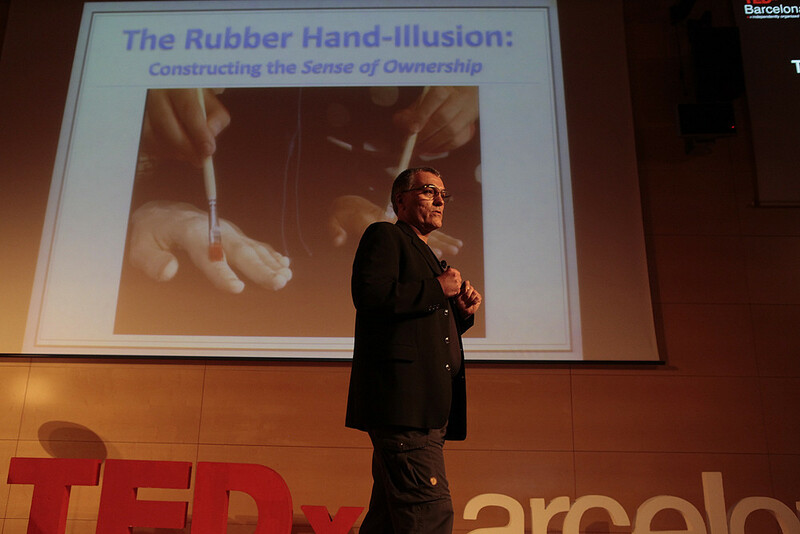 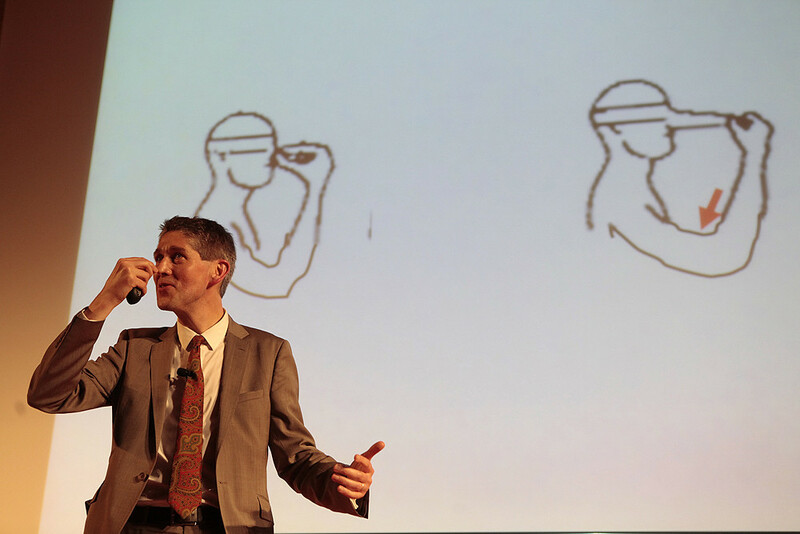 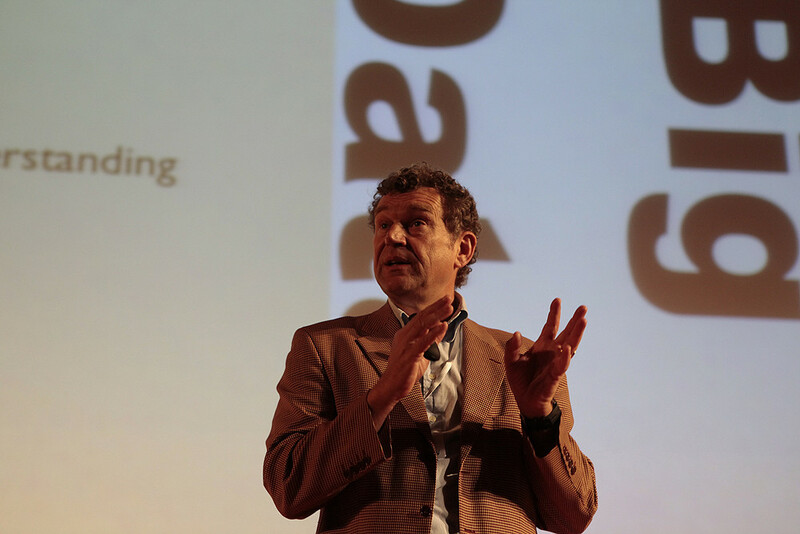 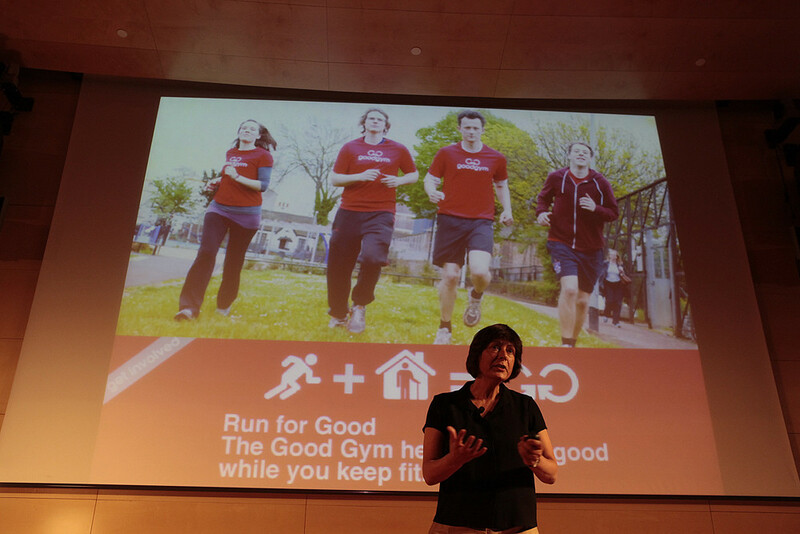 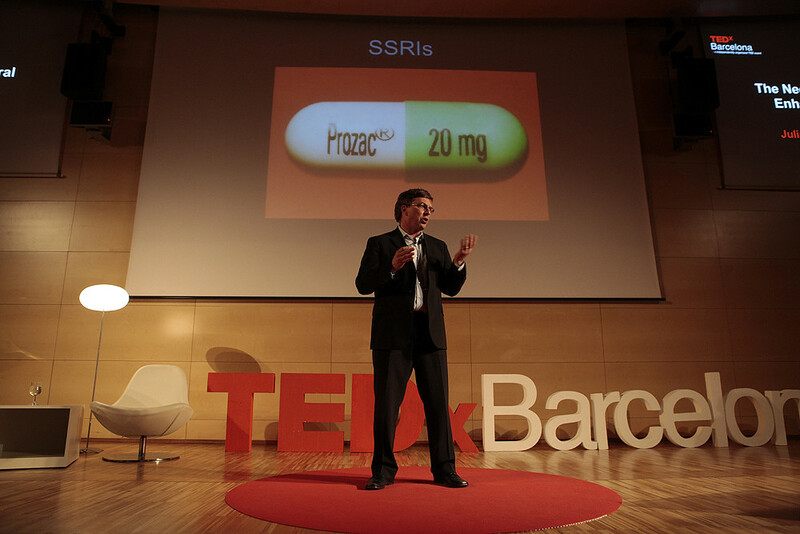 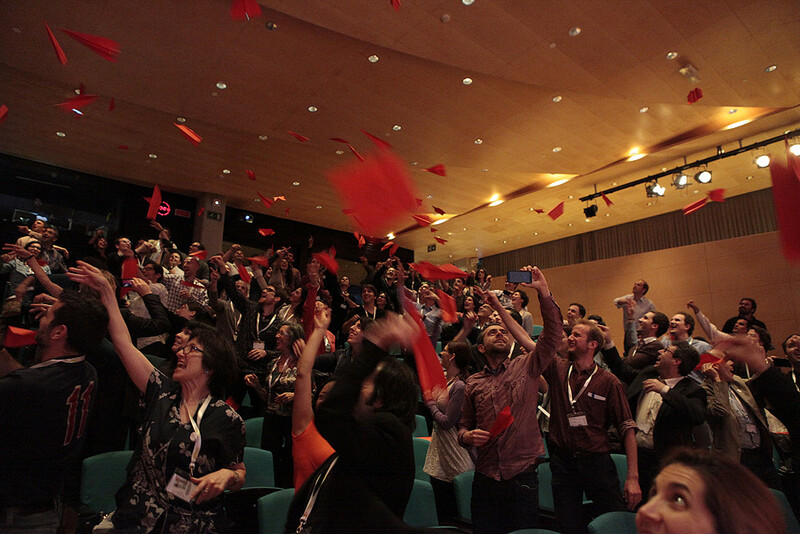 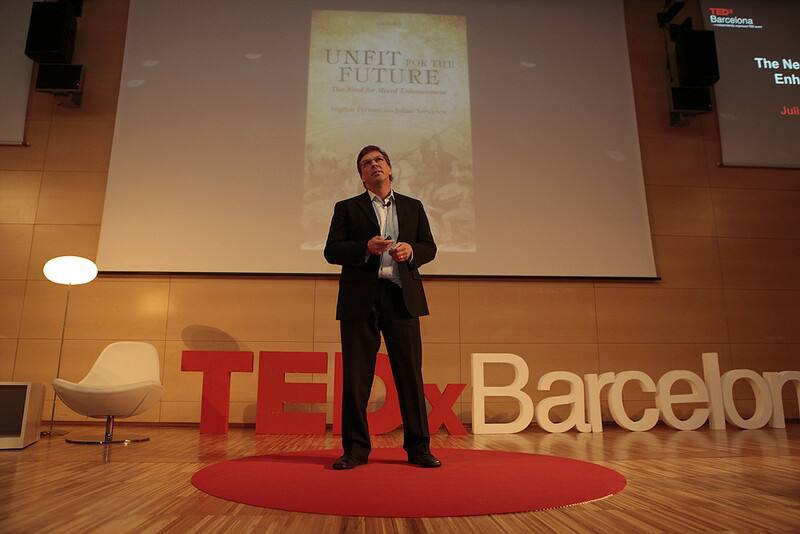 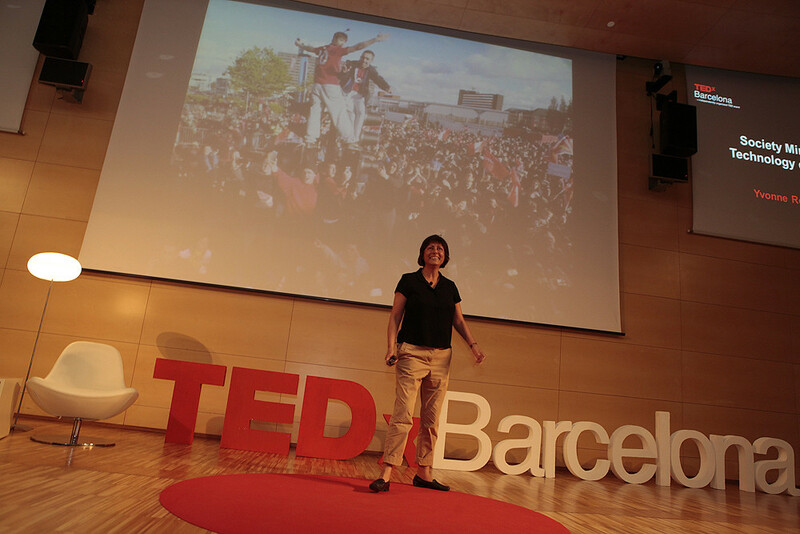 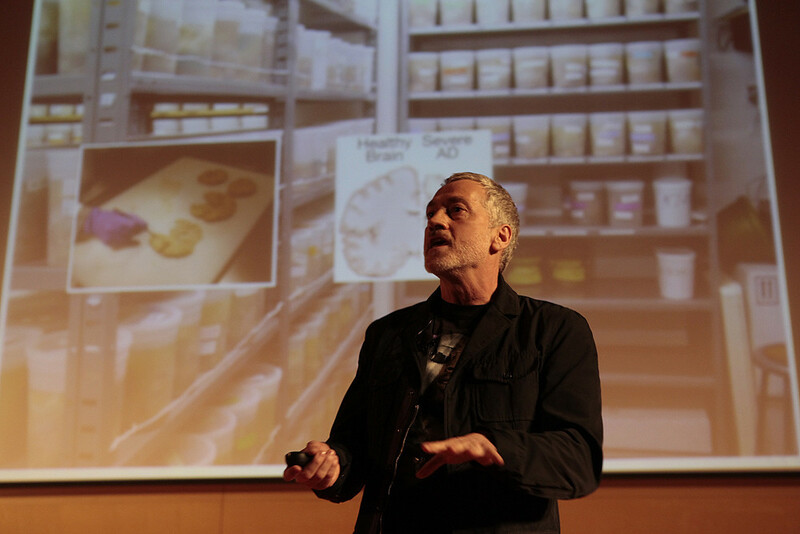 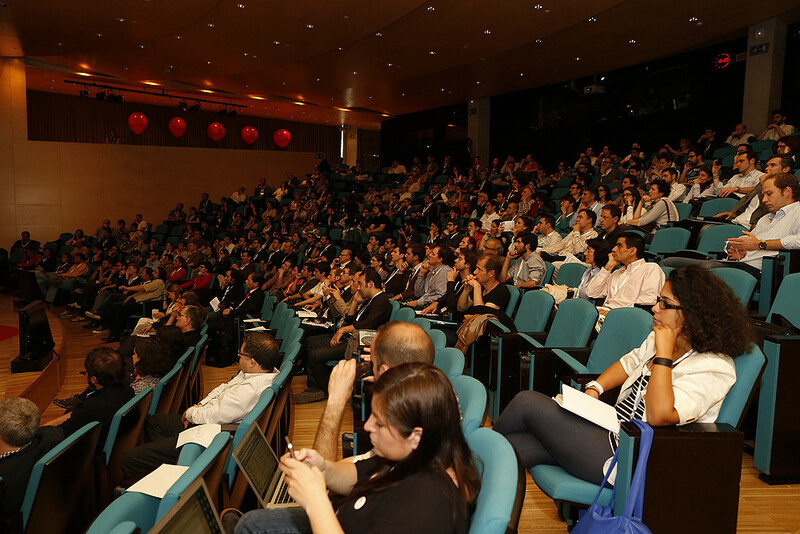 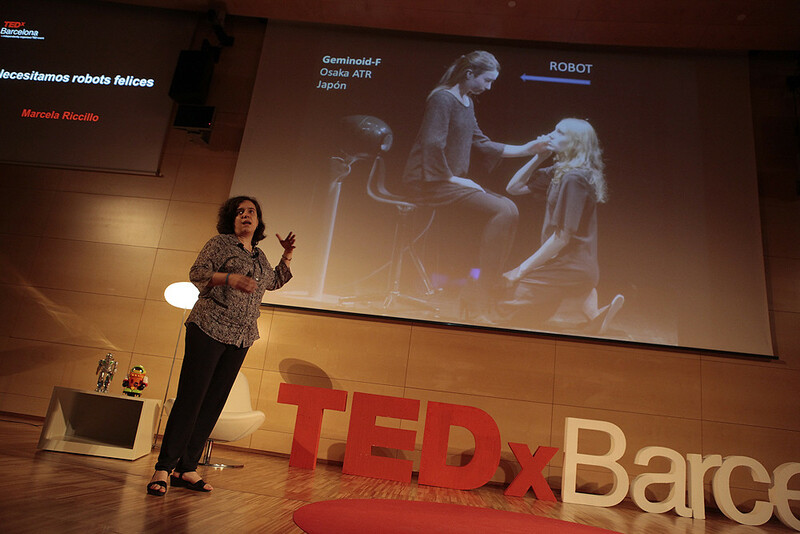 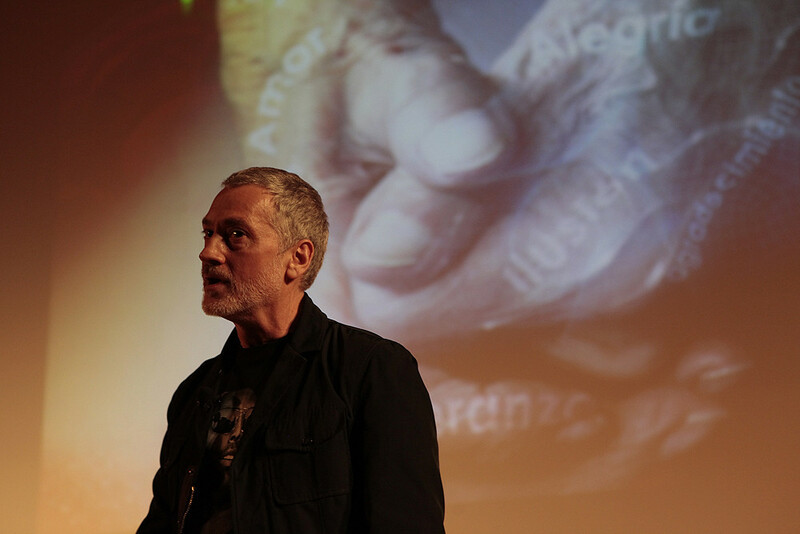 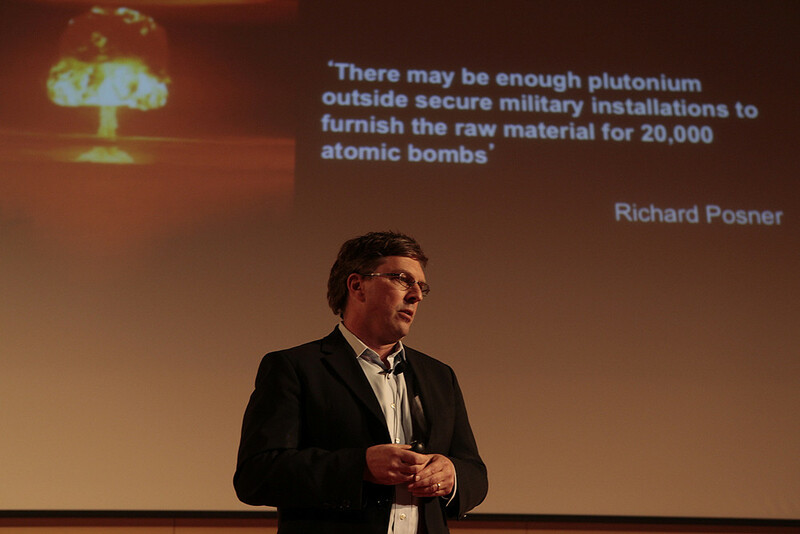 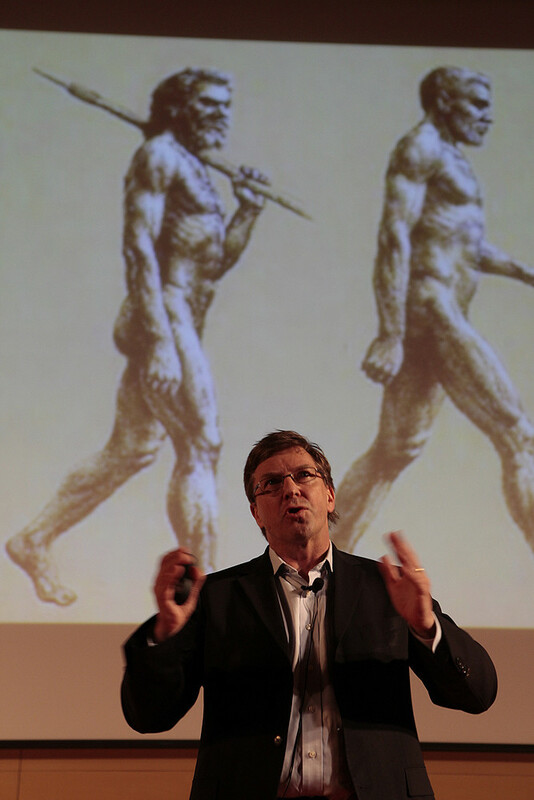 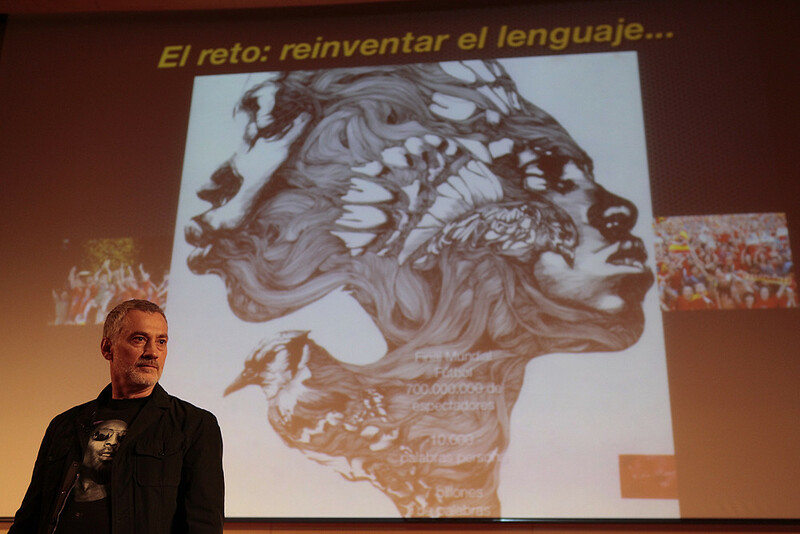 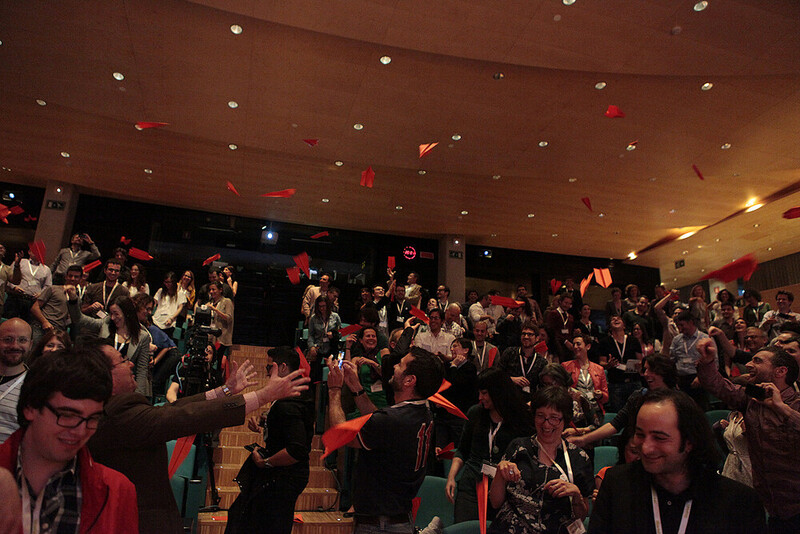 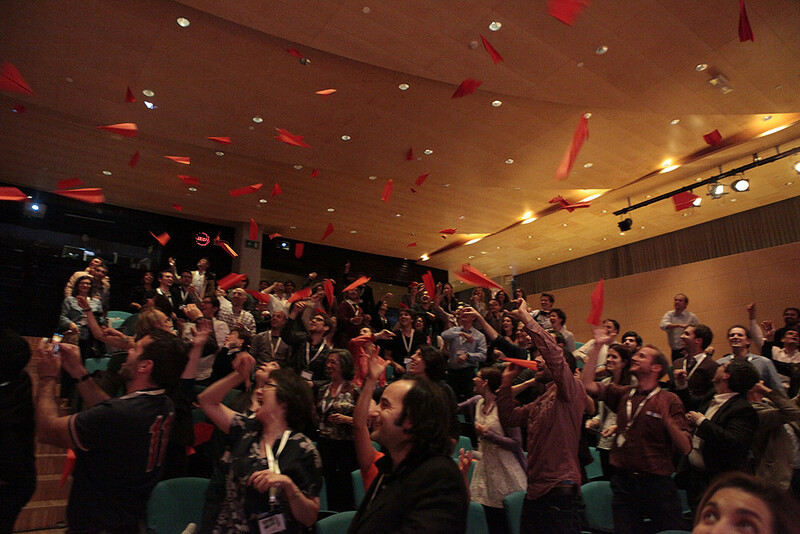 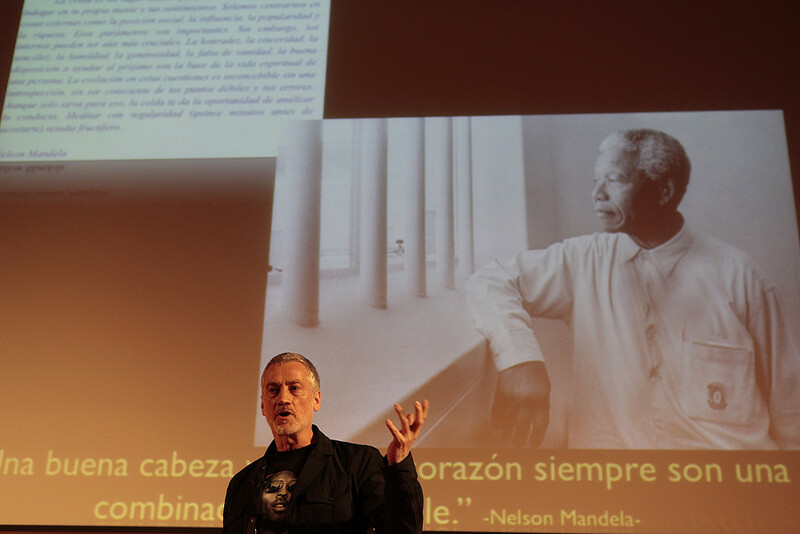 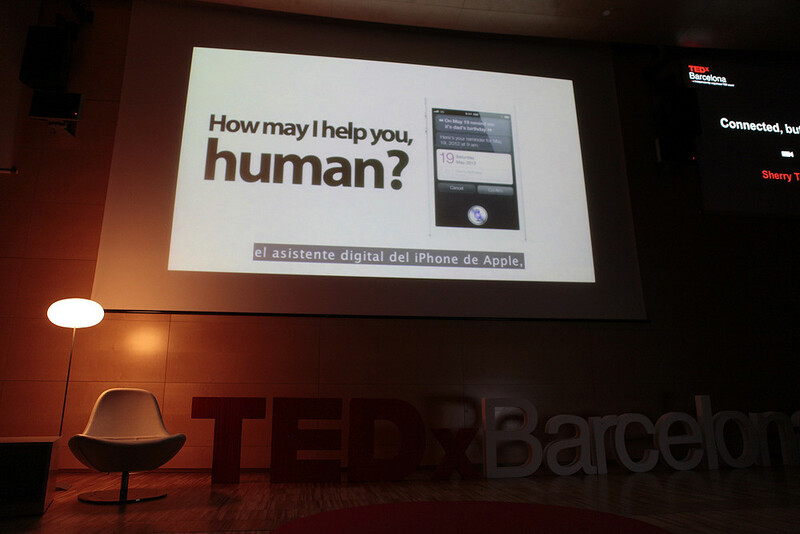 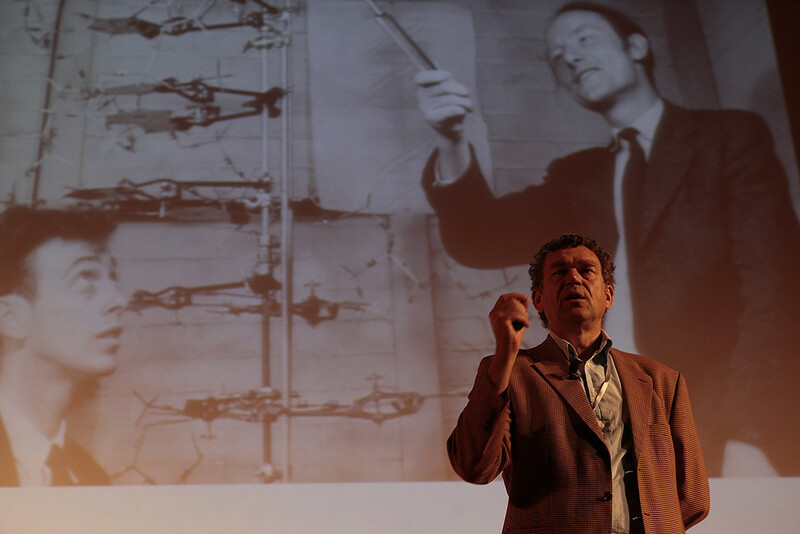 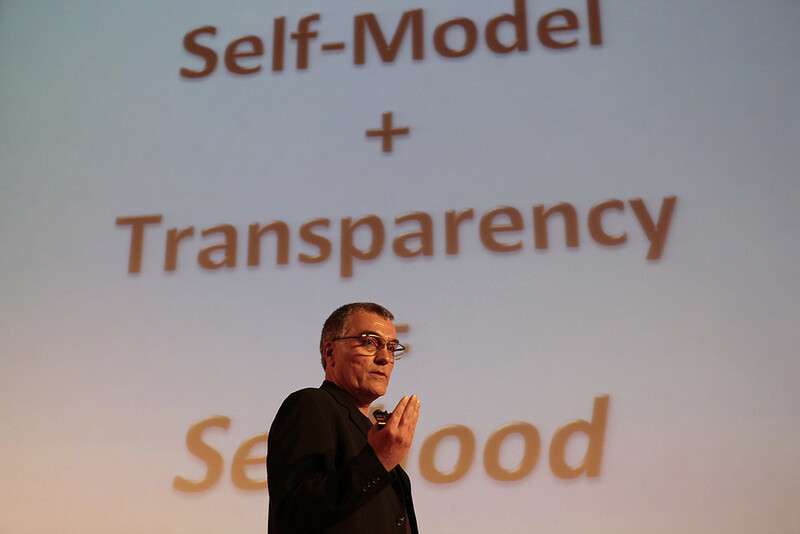 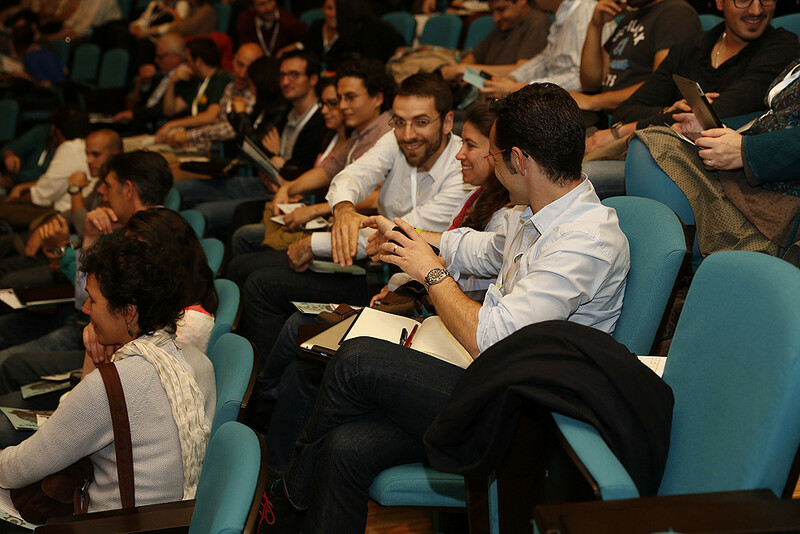 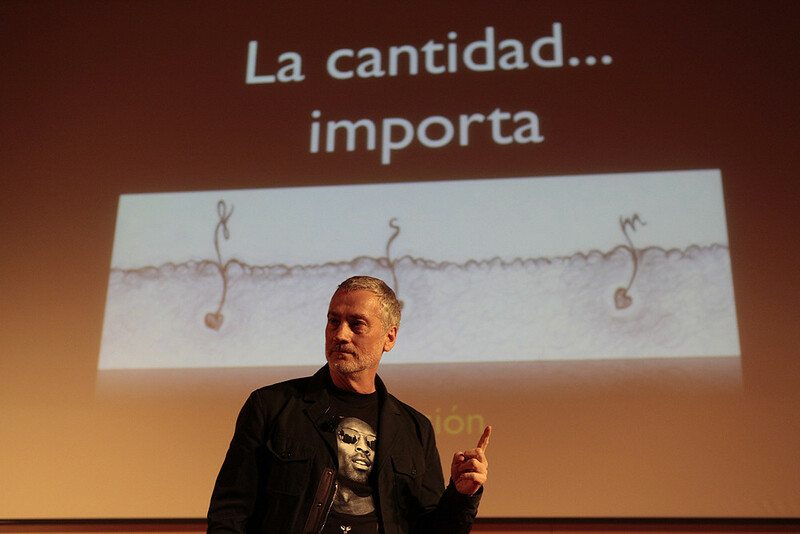 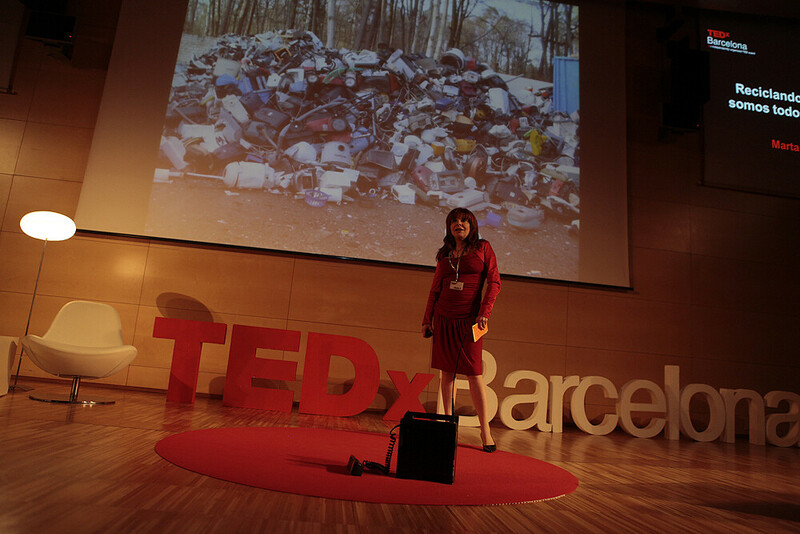 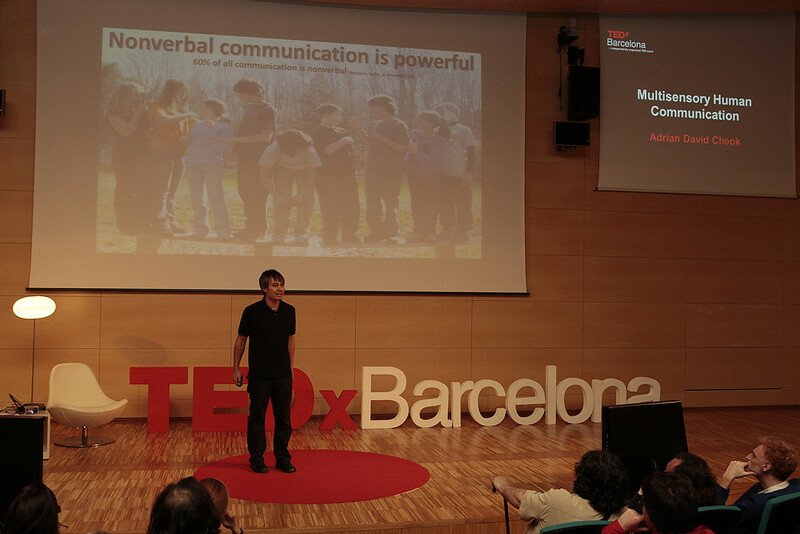 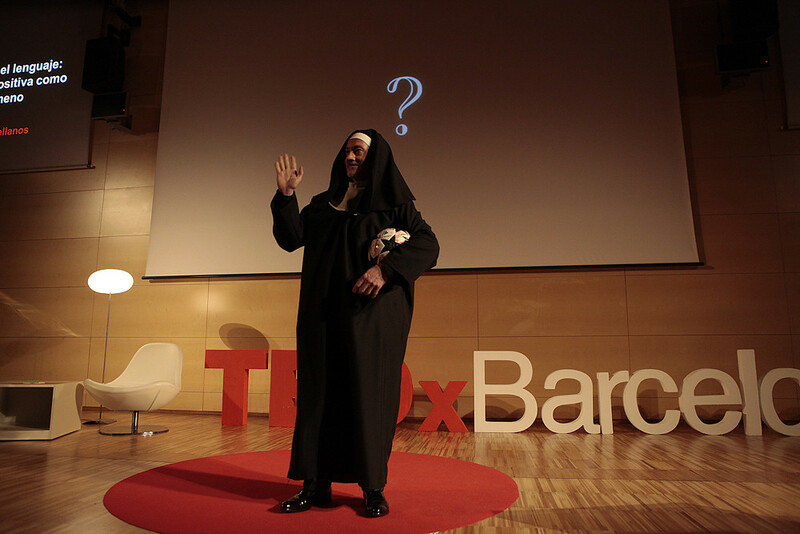 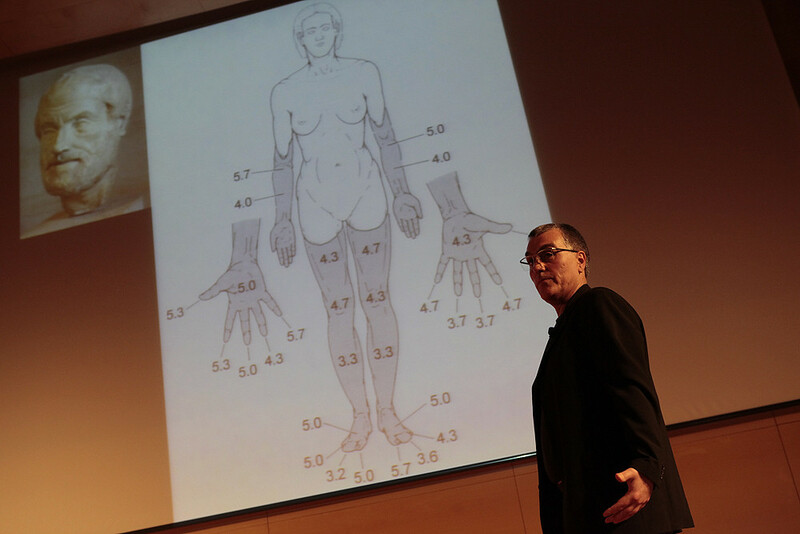 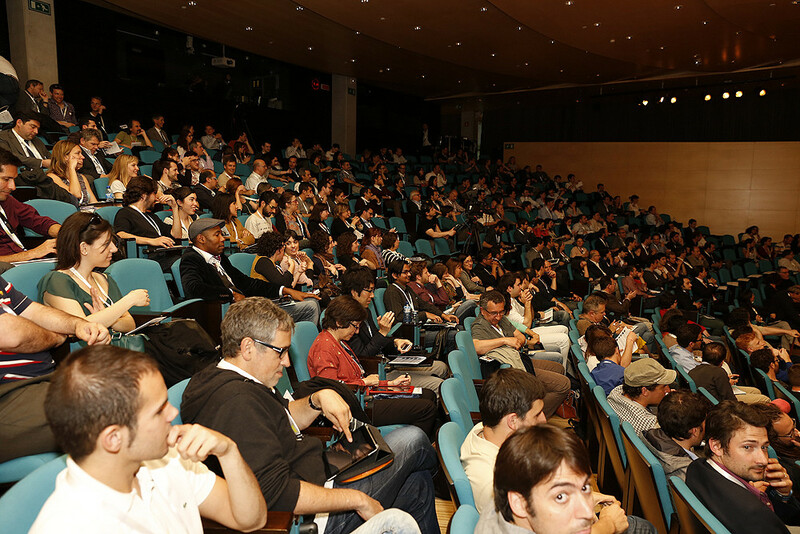 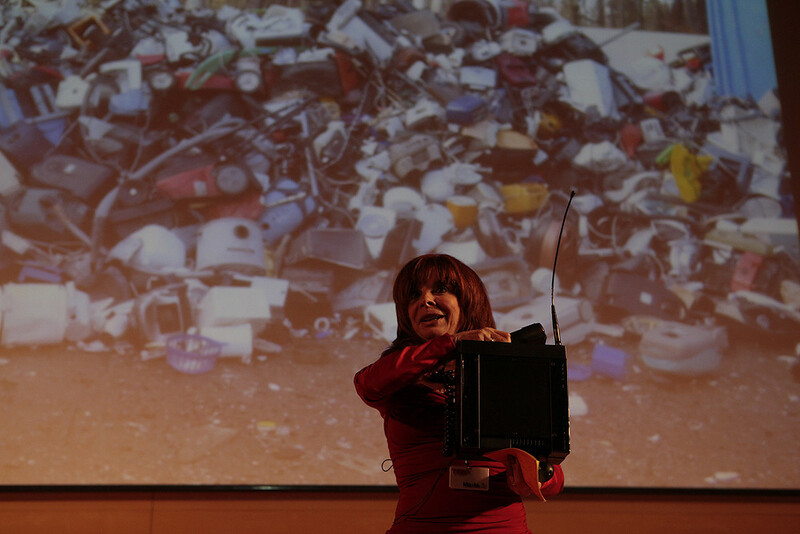 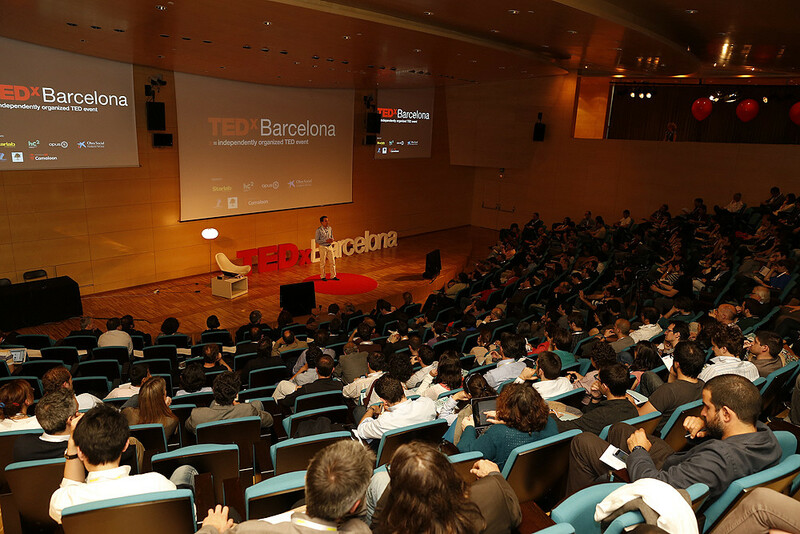 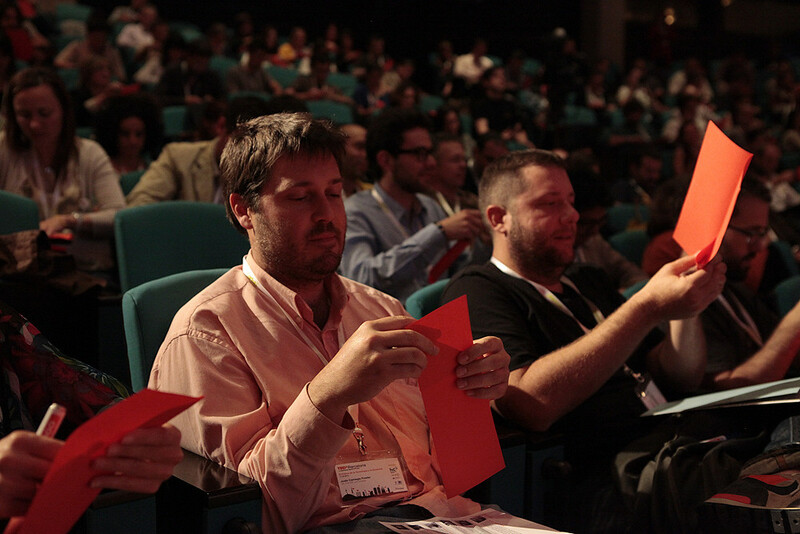 On the 17th of May we organized our TEDxBarcelona event with live speakers presenting great ideas. 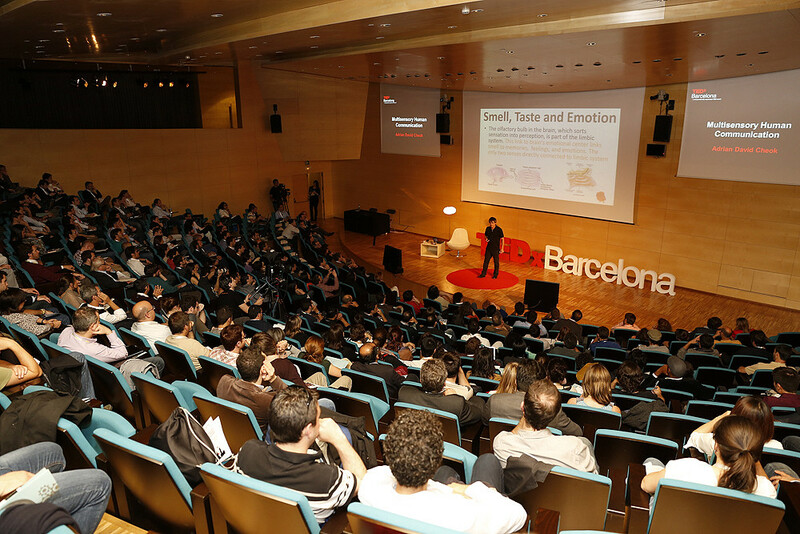 It took place at CosmoCaixa in Barcelona from 14:00 until 20:00. 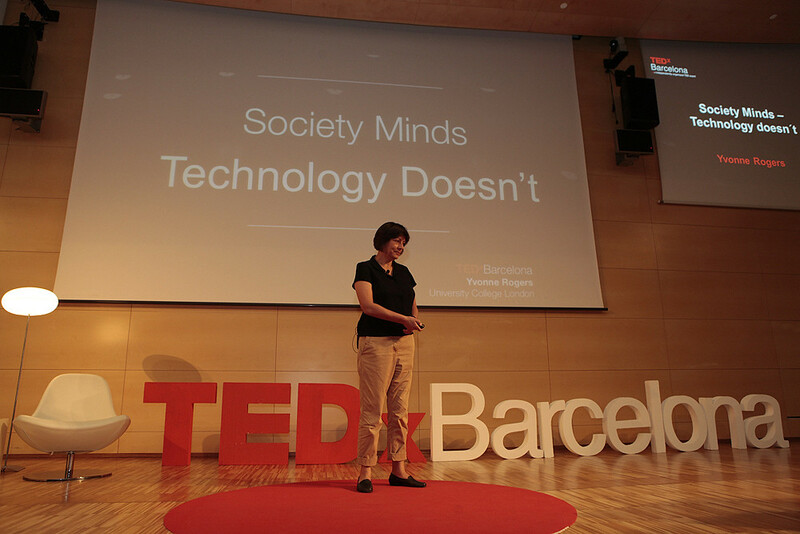 The theme was: The future of technology and society. 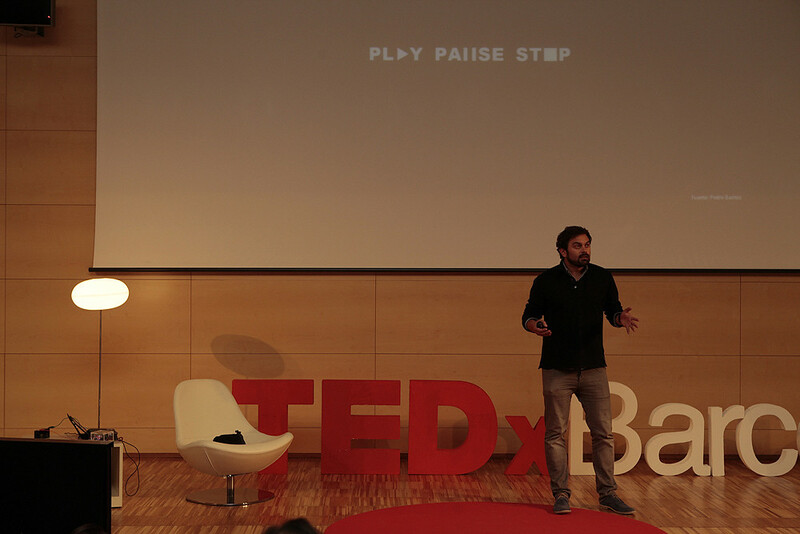 You can watch each talk by clicking on the link below each of the speakers on this page or at our Youtube channel. 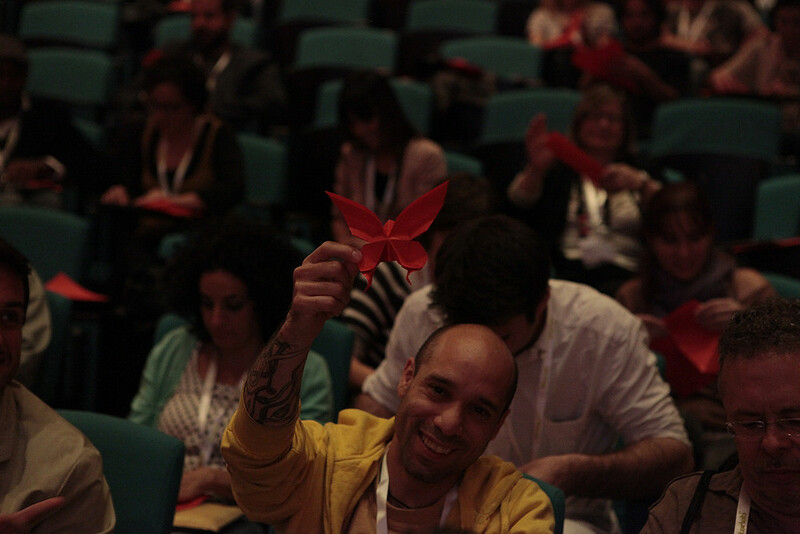 You can also download our flyer from here. 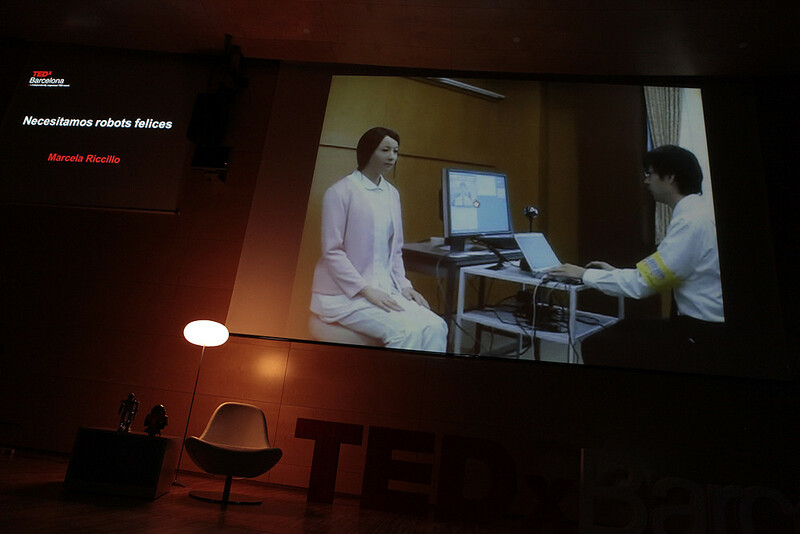 Adrian David Cheok: Full Professor at Keio University, Graduate School of Media Design. 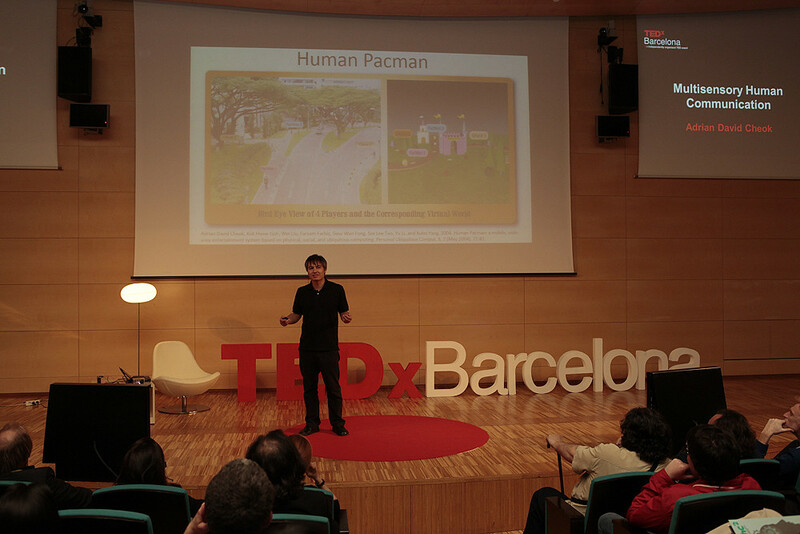 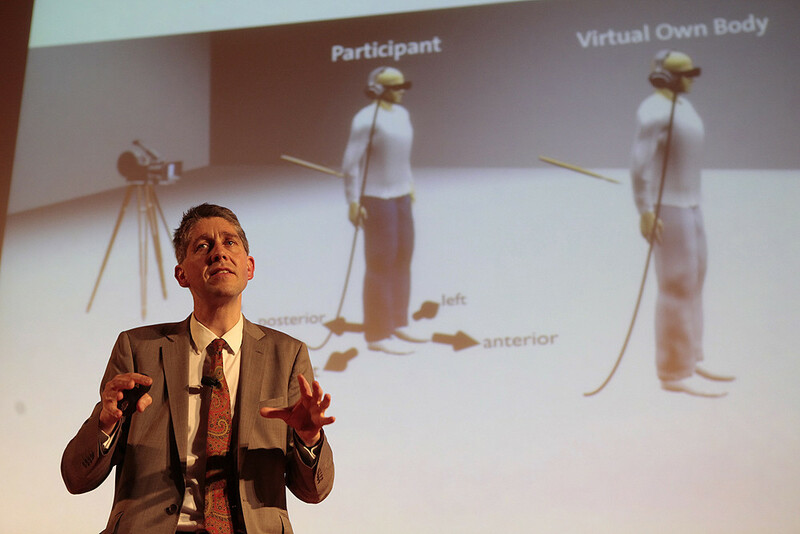 He is Founder and Director of the Mixed Reality Lab, Singapore. 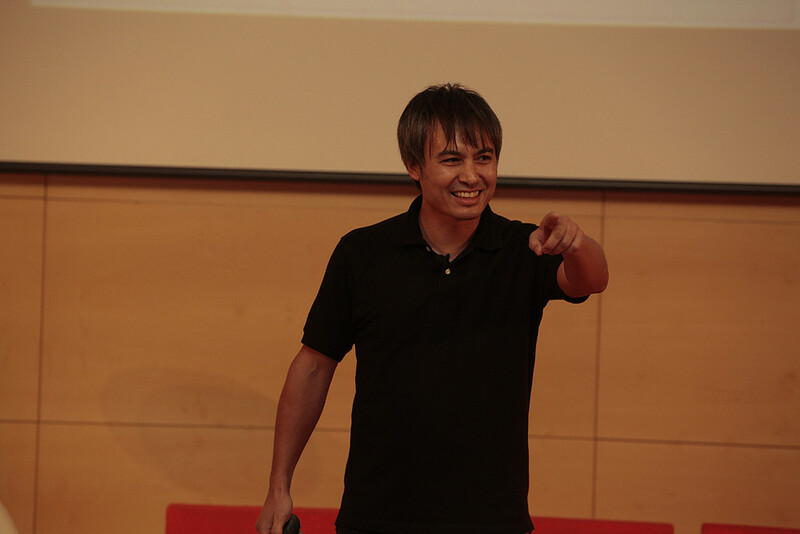 He was formerly Associate Professor in the National University of Singapore. 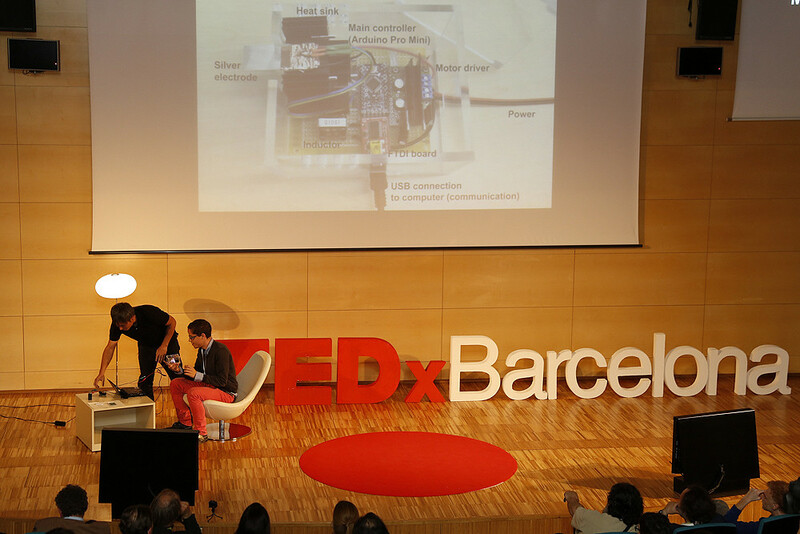 He has previously worked in real-time systems, soft computing, and embedded computing in Mitsubishi Electric Research Labs, Japan. 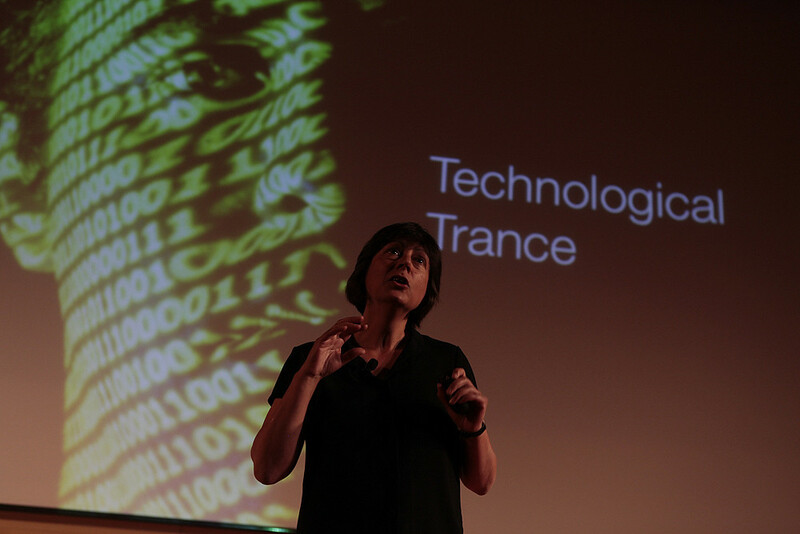 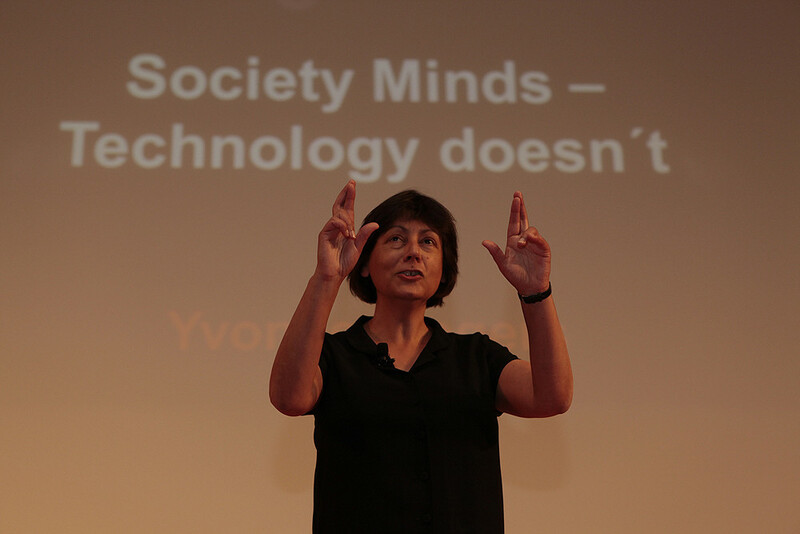 Yvonne Rogers: Professor of Interaction Design and director of UCLIC at UCL. 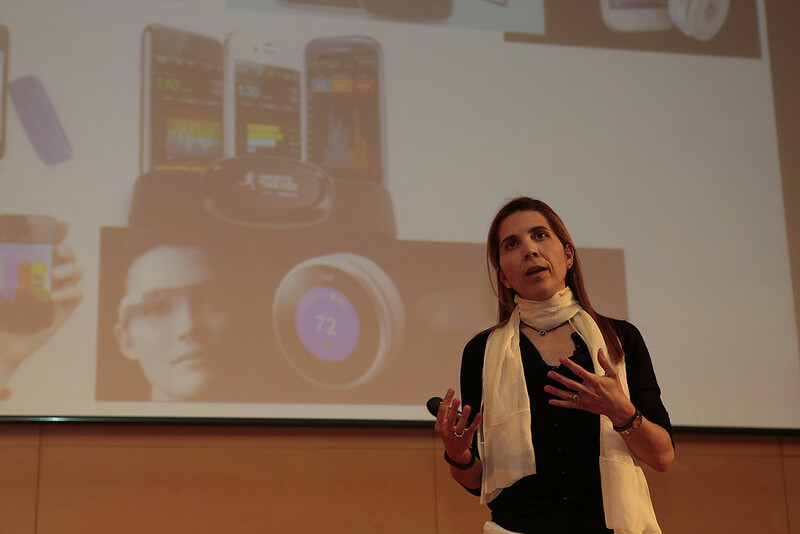 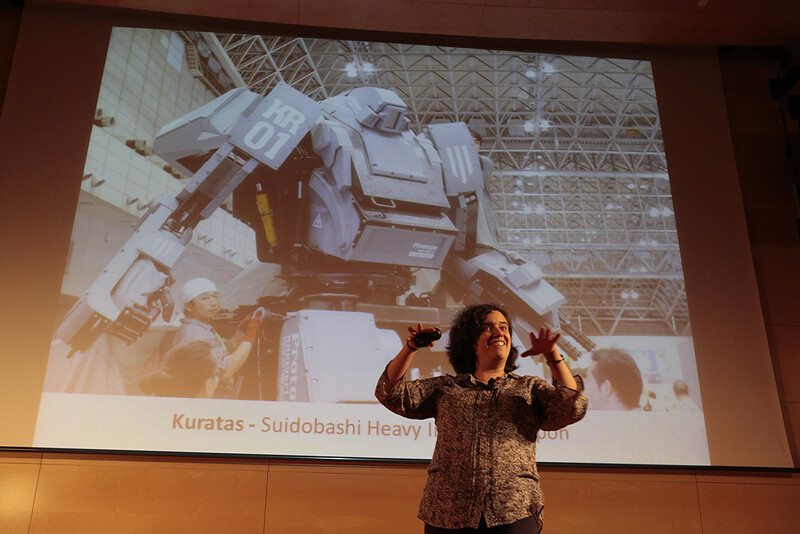 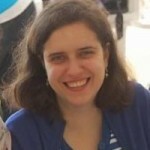 Her research interests are in the areas of ubiquitous computing, interaction design and human-computer interaction. 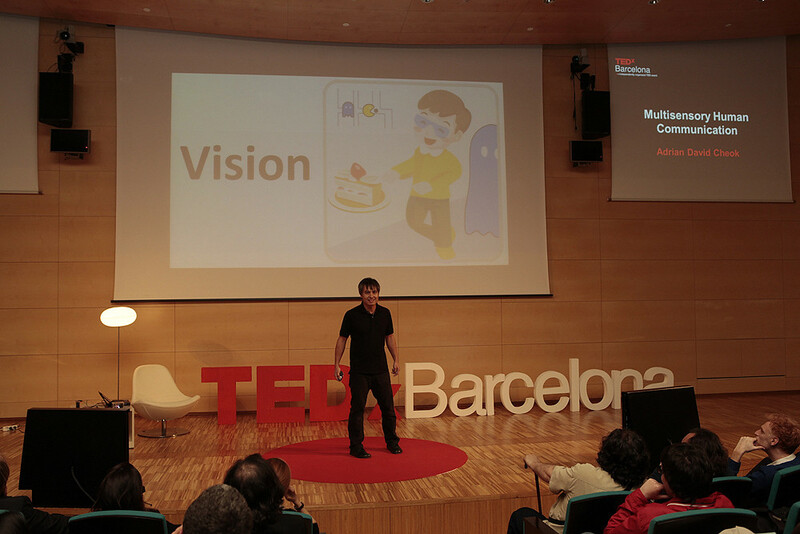 A central theme is how to design interactive technologies that can enhance life by augmenting and extending everyday, learning and work activities. 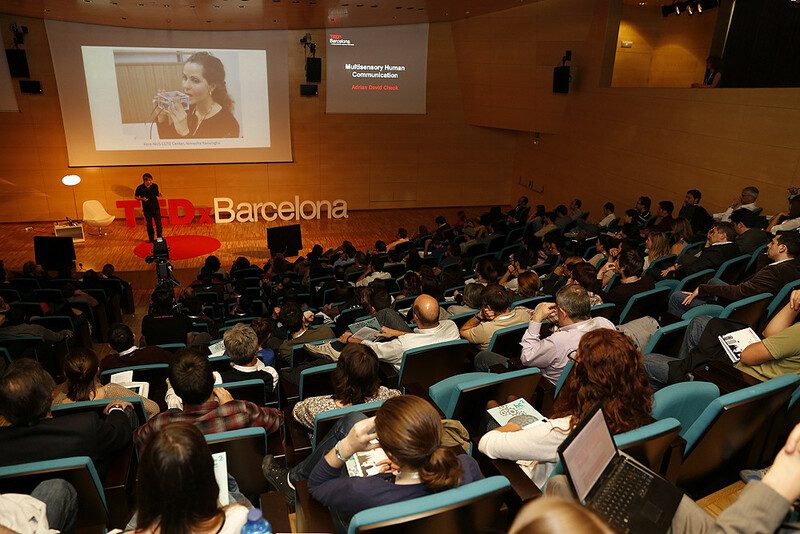 This involves informing, building and evaluating novel user experiences through creating and assembling a diversity of pervasive technologies. 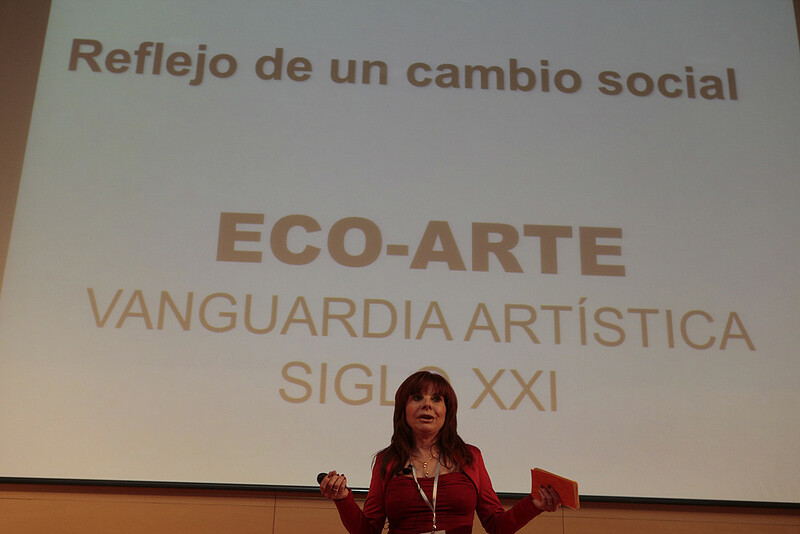 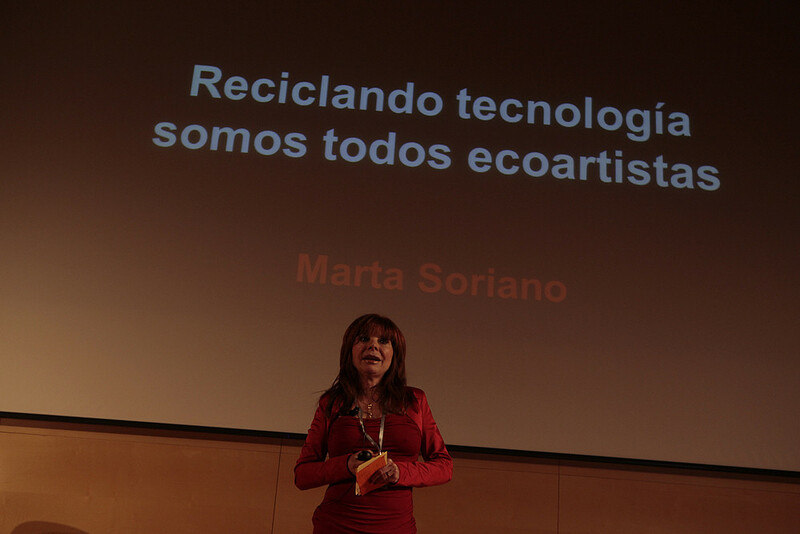 Marta Soriano: Marta Soriano created ECOART in 1996 and in year 2000 she founded the association ECOART-DIDACTIC with the purpose of make the society more aware of environmental problems, through art, education and architecture. 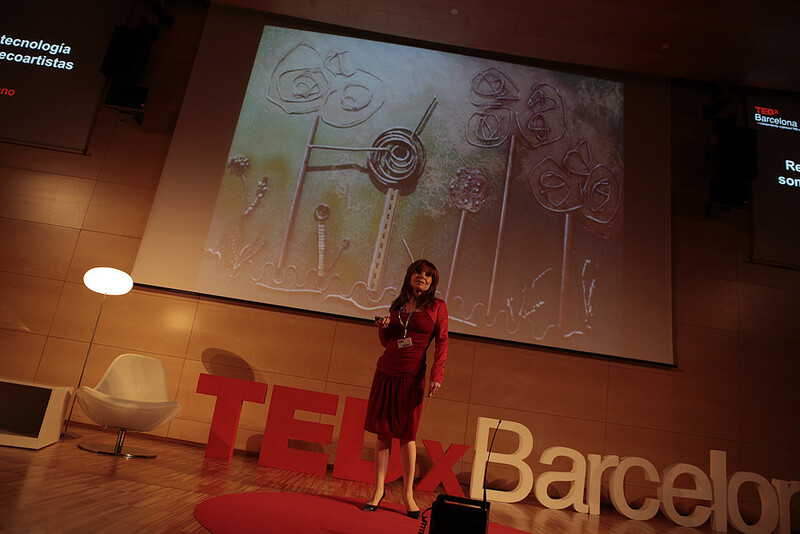 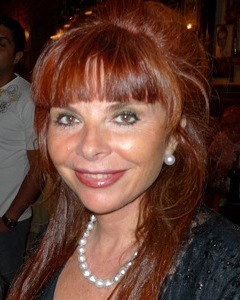 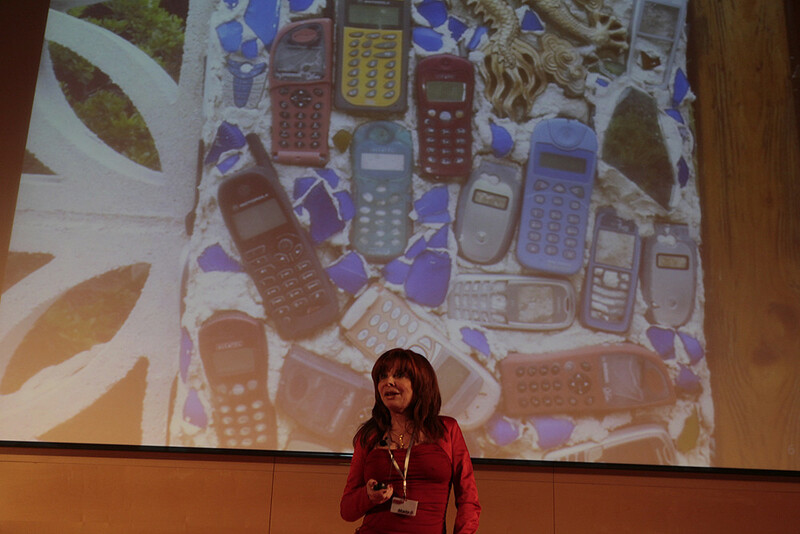 Since then, she has decorated a big number of companies and institutions within Spain and many other countries. 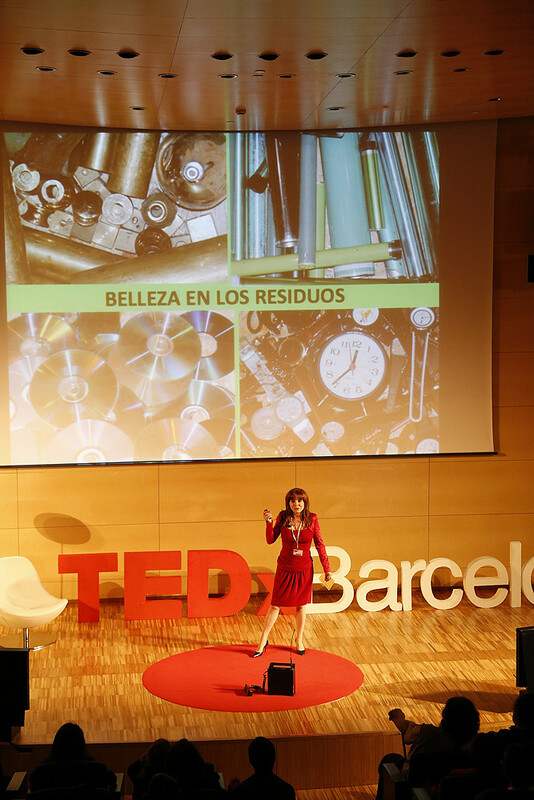 She organizes and gives art workshops, out of recycled objects, for children, adults and teachers worldwide. 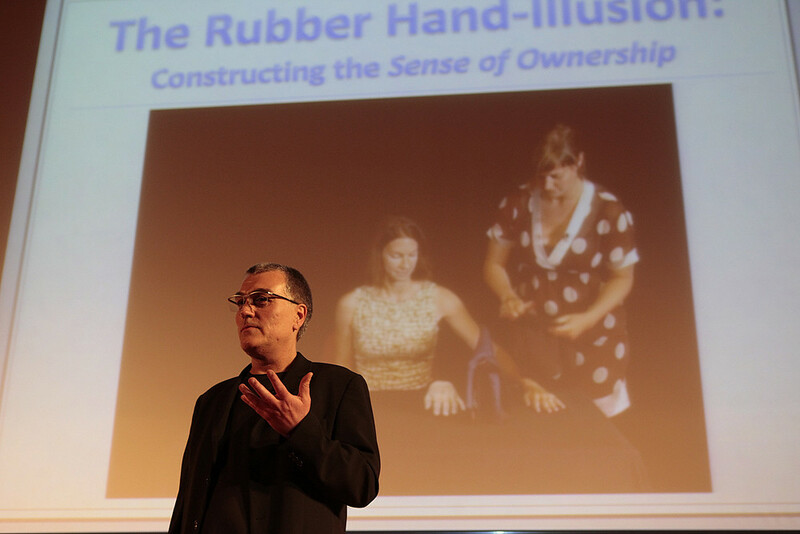 Julian Savulescu: Australian philosopher and bioethicist. 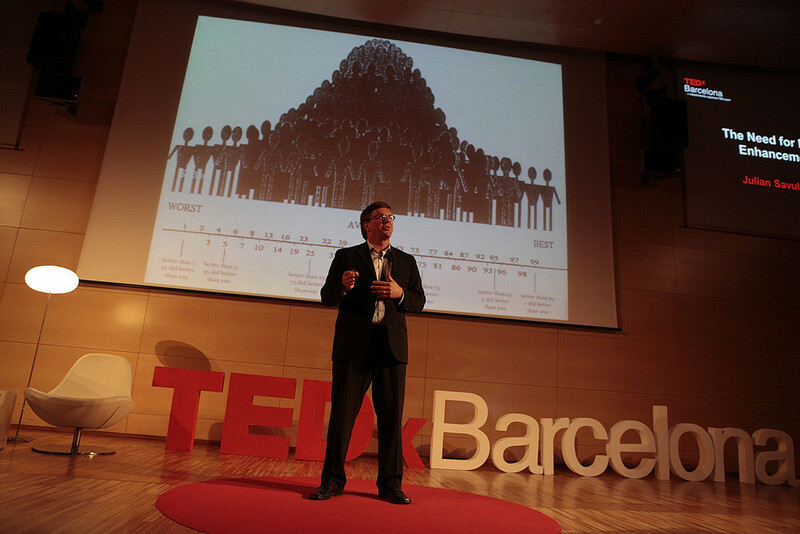 He is Uehiro Professor of Practical Ethics at the University of Oxford, Fellow of St Cross College, Oxford, Director of the Oxford Uehiro Centre for Practical Ethics, Sir Louis Matheson Distinguished Visiting Professor at Monash University, and Head of the Melbourne–Oxford Stem Cell Collaboration, which is devoted to examining the ethical implications ofcloning and embryonic stem cell research. 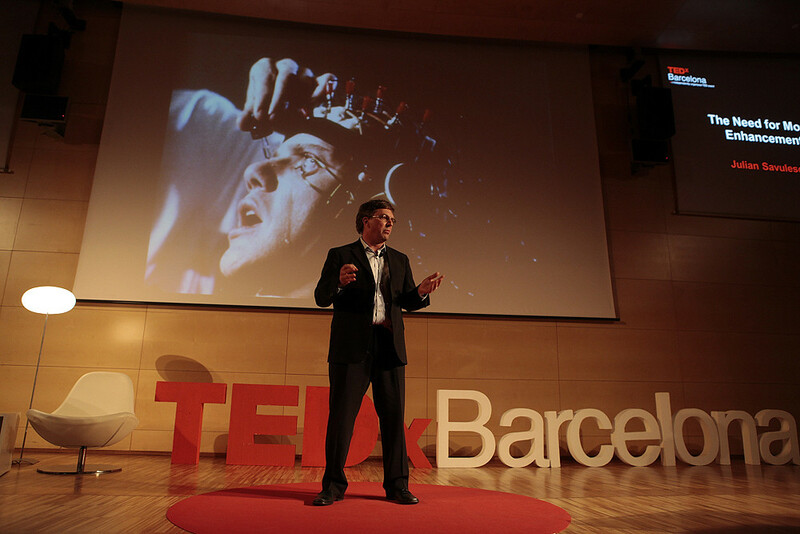 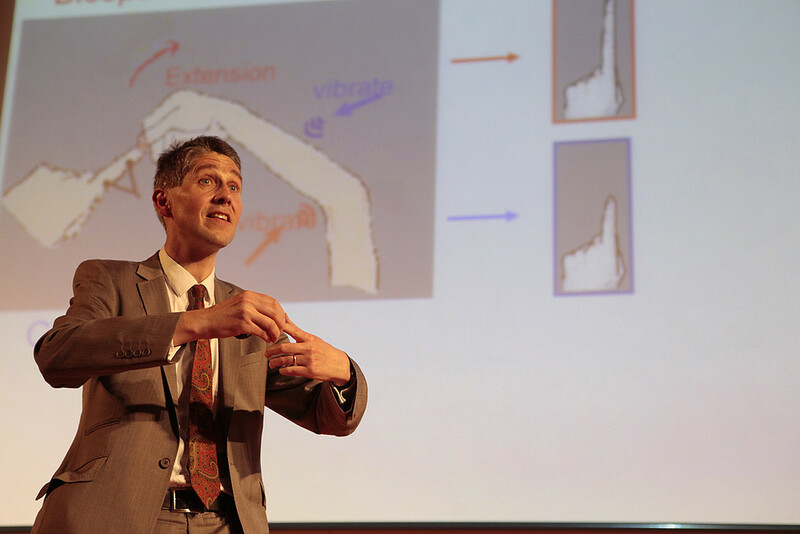 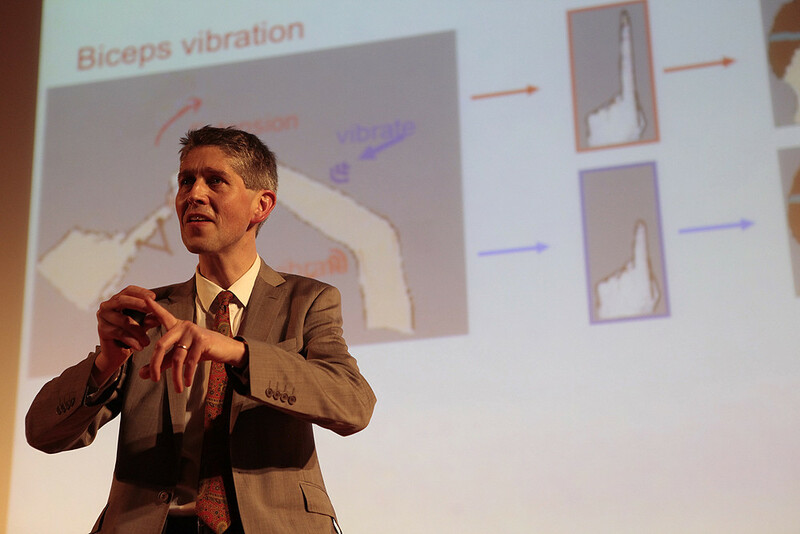 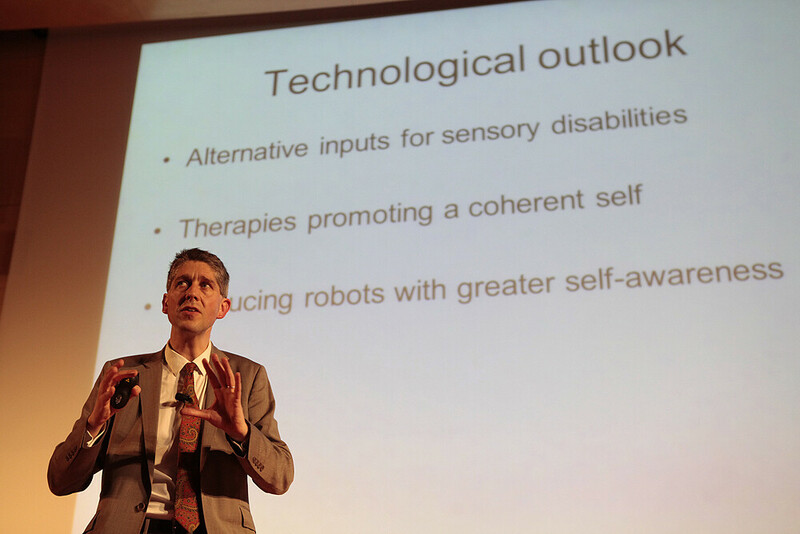 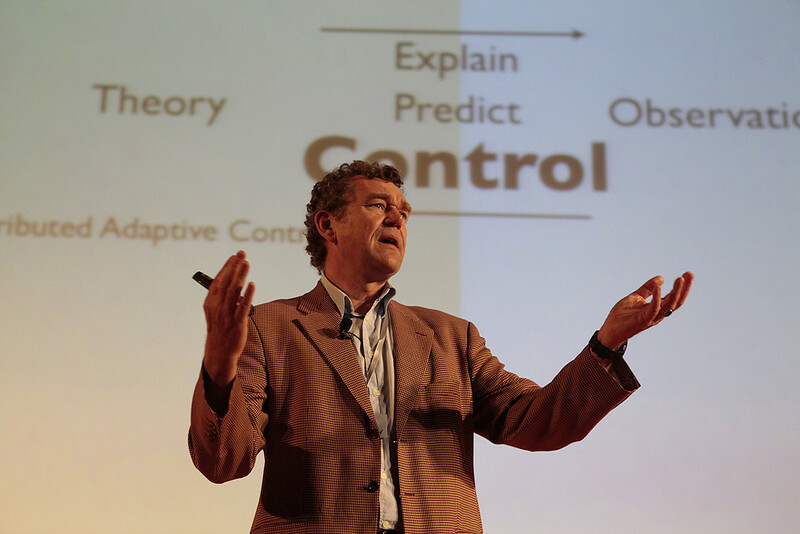 Paul Verschure: Research professor with the Catalan Institute of Advanced Studies (ICREA) and director of the Center of Autonomous Systems and Neurorobotics and the laboratory of Synthetic Perceptive, Emotive and Cognitive Systems at the Universitat Pompeu Fabra (UPF) in Barcelona, Spain. 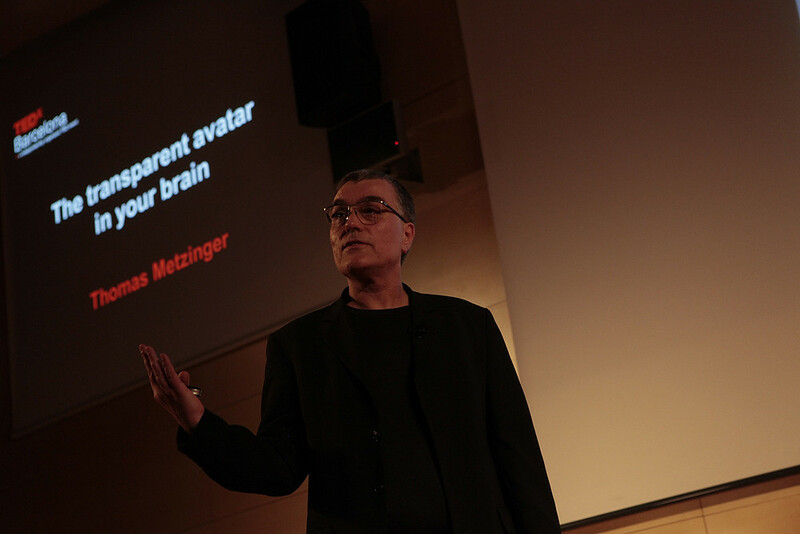 Thomas Metzinger: German philosopher. 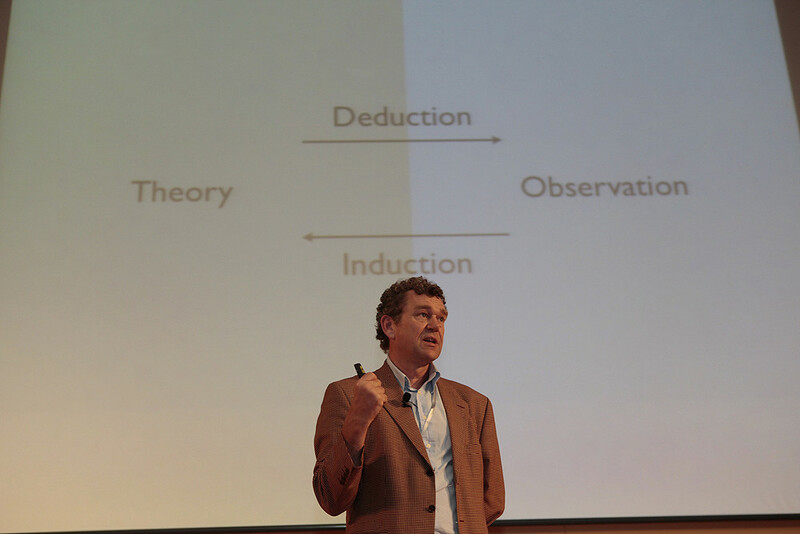 As of 2000 he holds the position of director of the theoretical philosophy group at the department of philosophy at the Johannes Gutenberg University of Mainz and is an Adjunct Fellow at the Frankfurt Institute for Advanced Studies and on the advisory board of the Giordano Bruno Foundation. 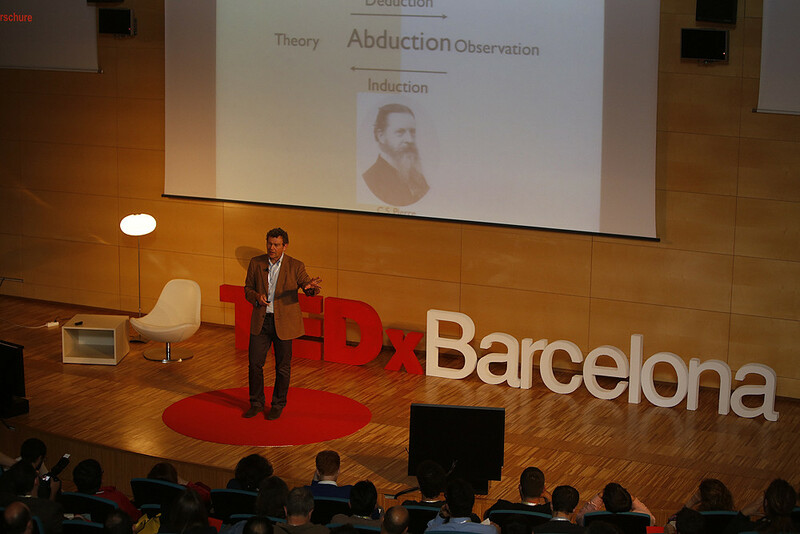 Luis Castellanos: PhD in Philosophy. 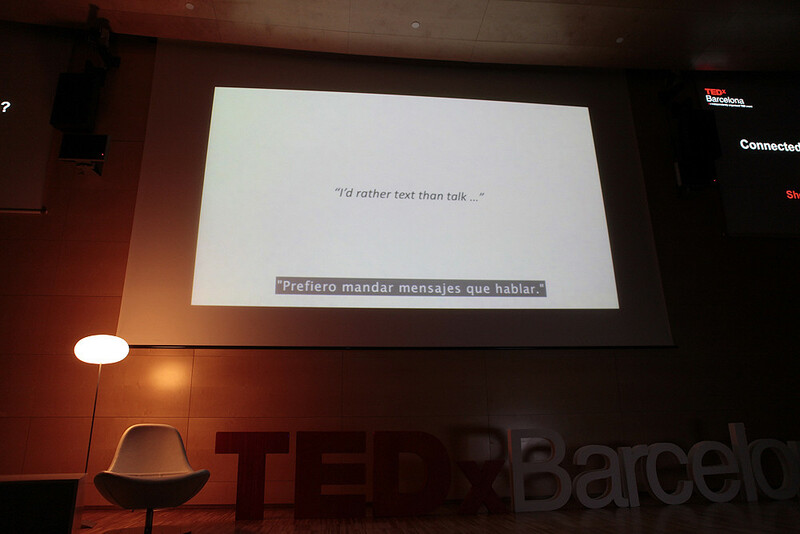 Investigates and discovers language and development of a theory about language beginning with neuroscience and ending with ethics. 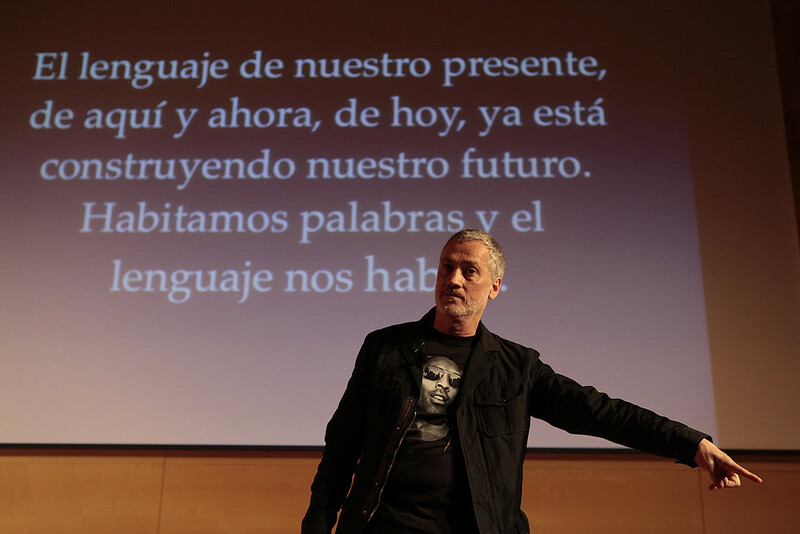 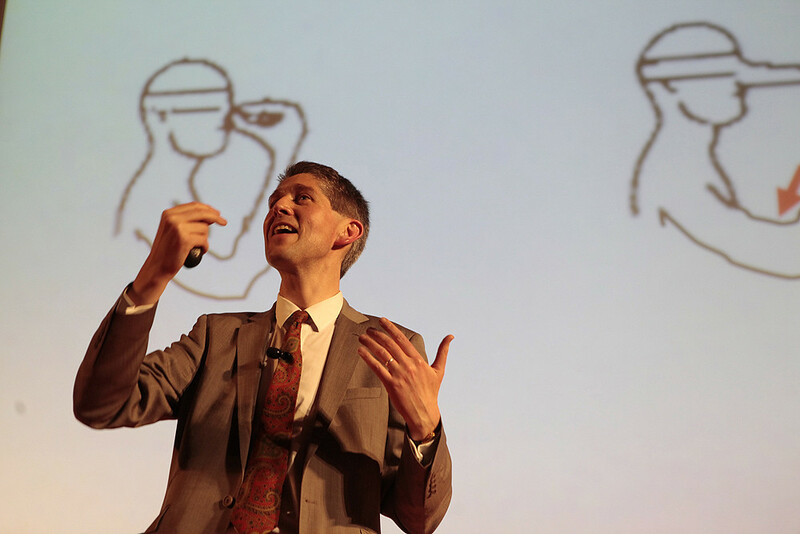 Investigates the positive linguistic expressions and their impact in the evolution of language. 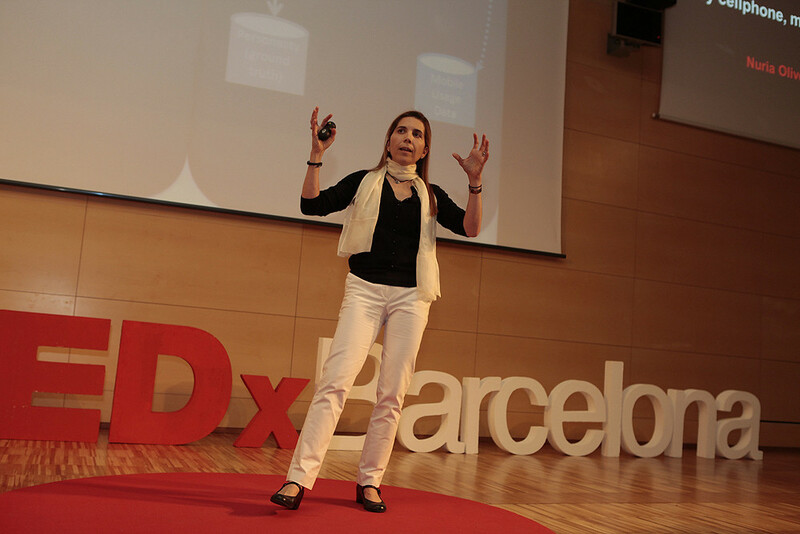 Expert in the efficiency of creative processes, studies the emotional dimension of words and their influence in decision making. 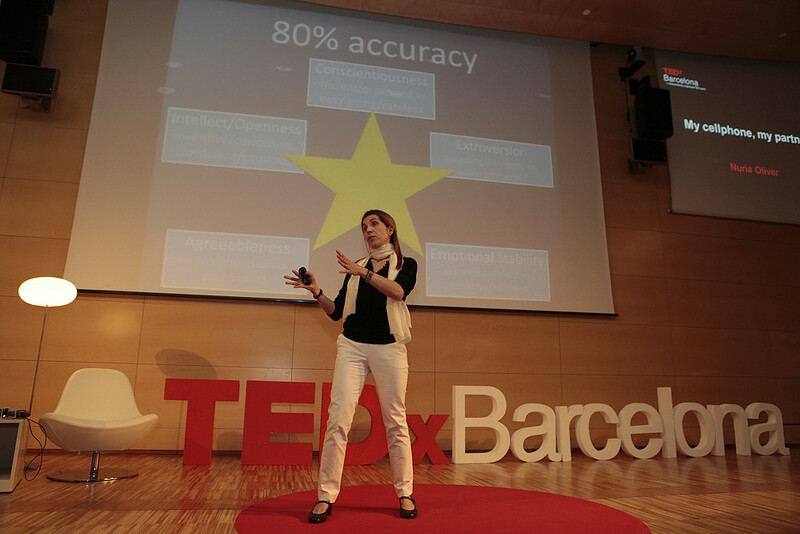 Works in the area of predictive analysis of the human behavior. 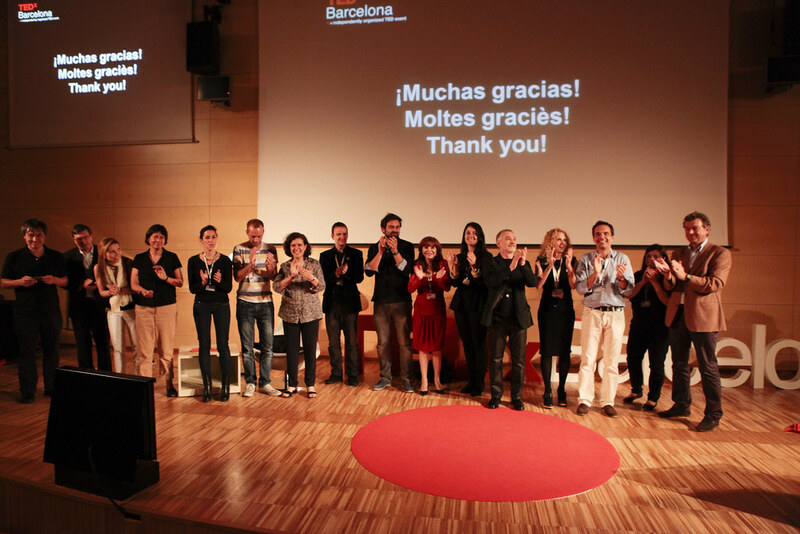 We are thankful to our sponsors and to our volunteers. 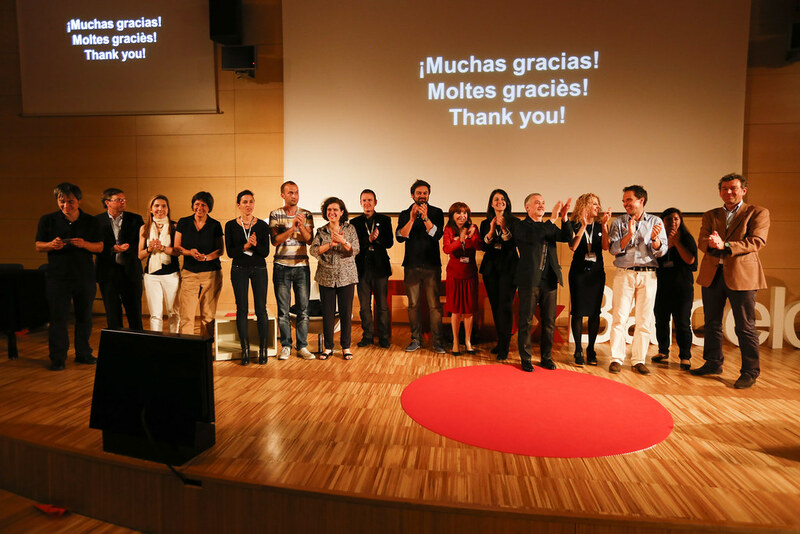 Without them this event would not have been possible. 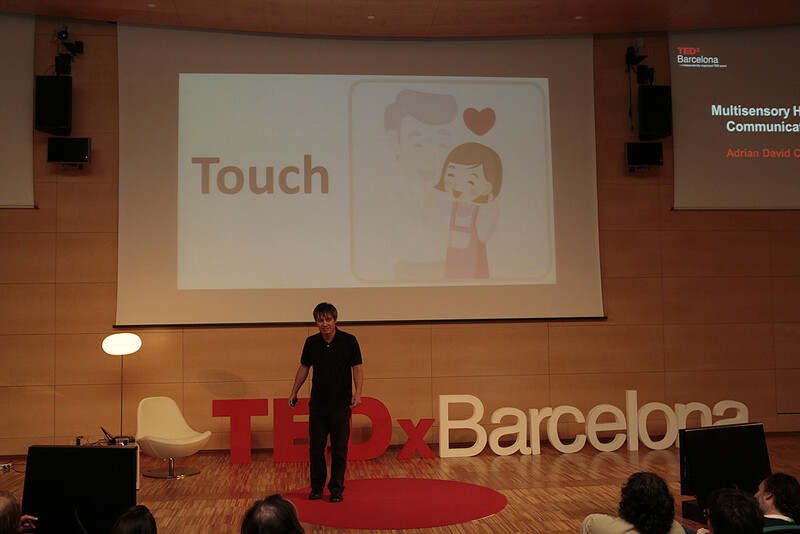 The complete list of sponsors and volunteers can be found here.